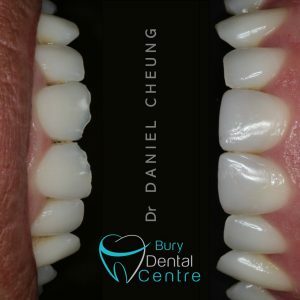 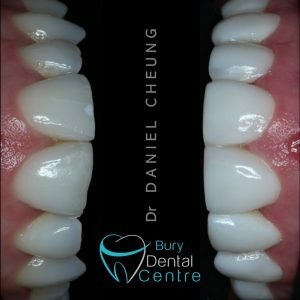 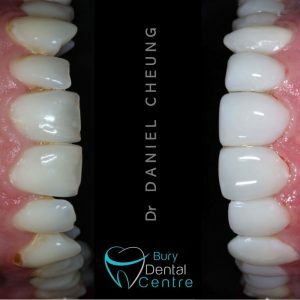 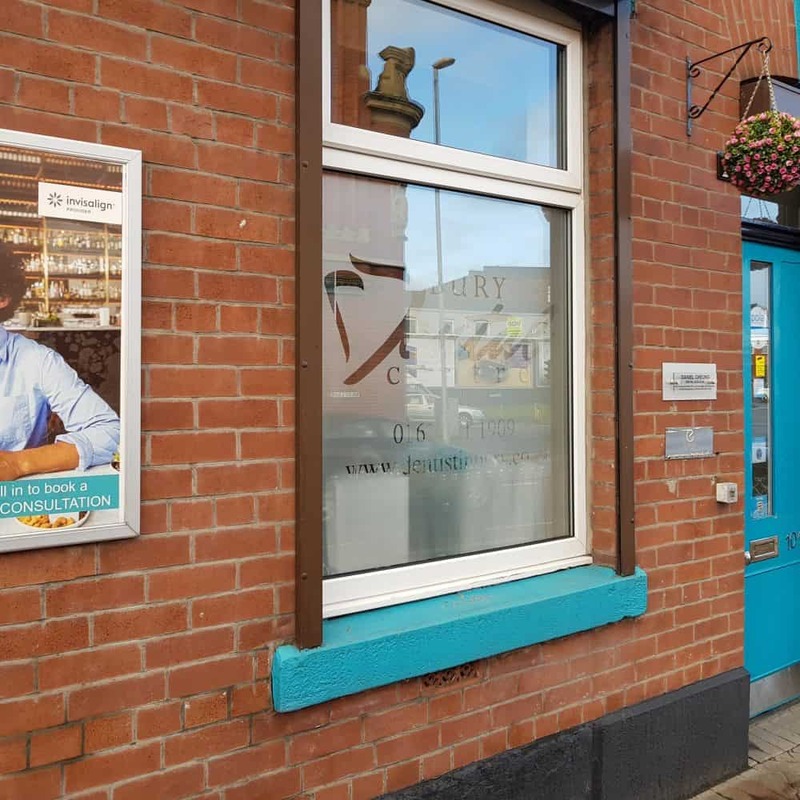 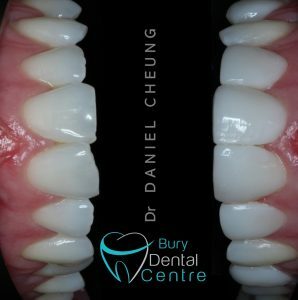 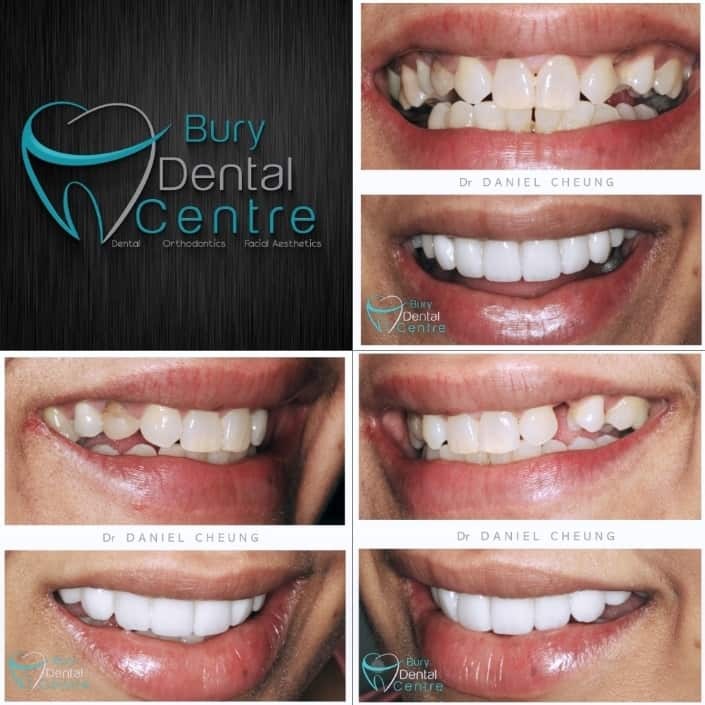 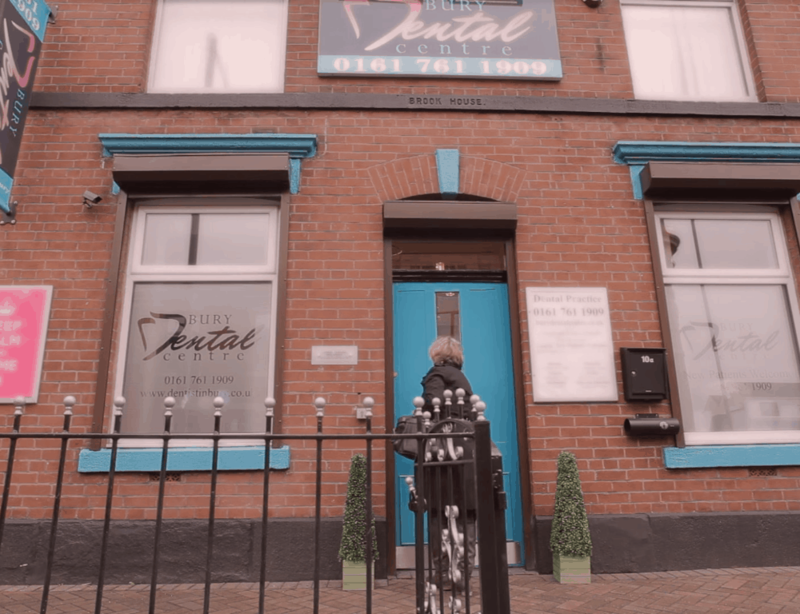 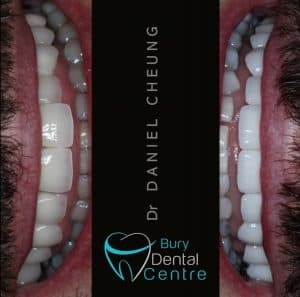 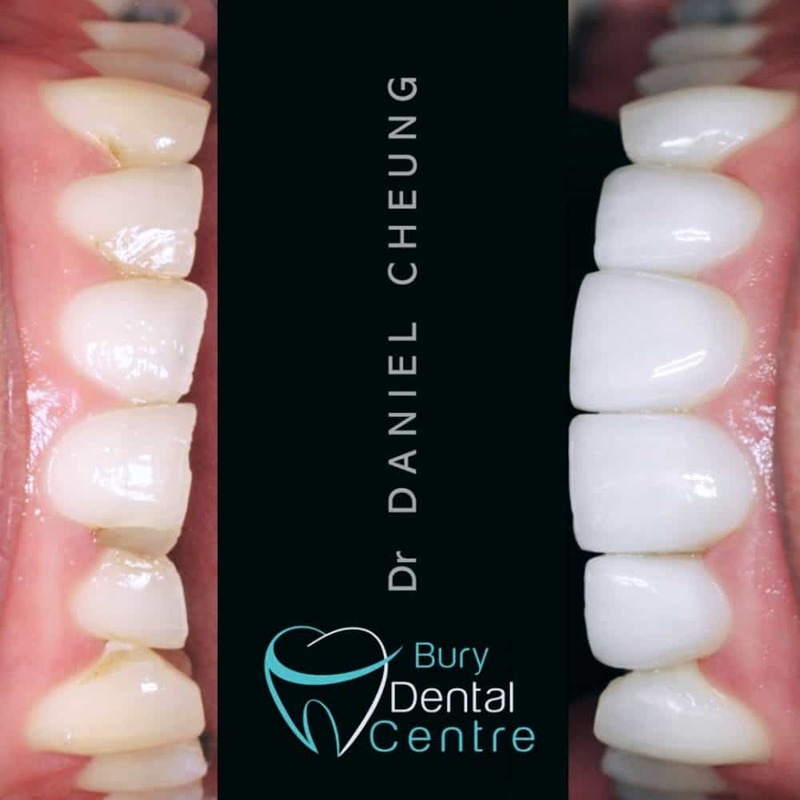 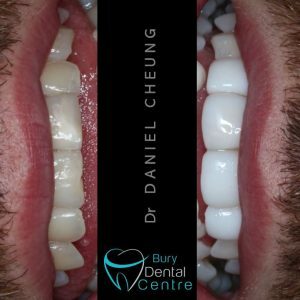 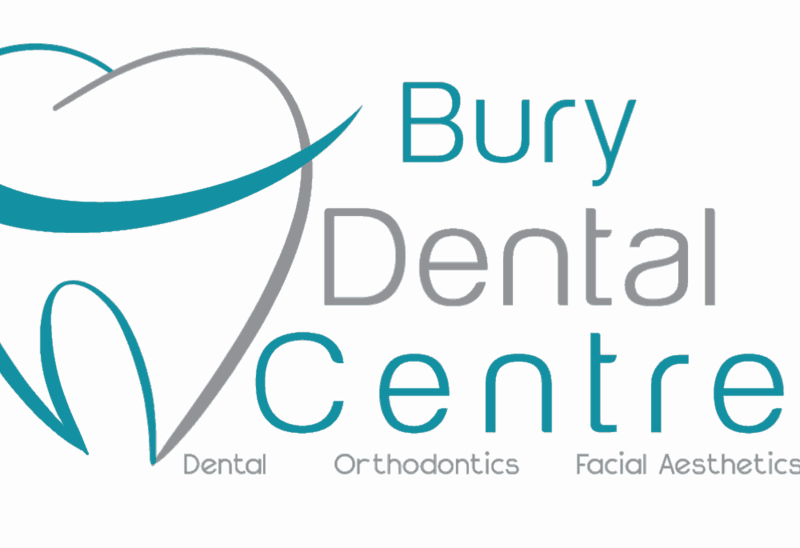 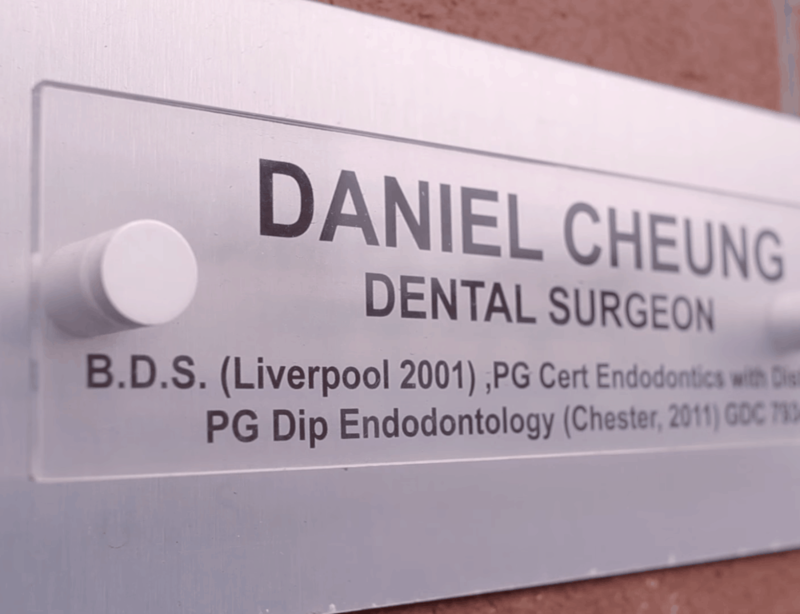 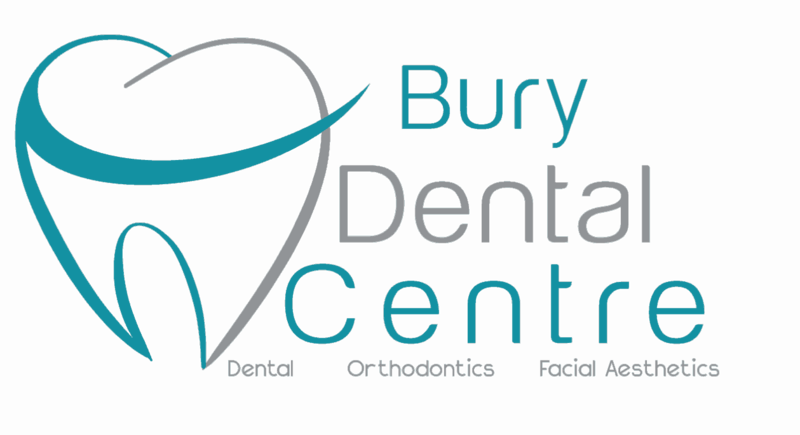 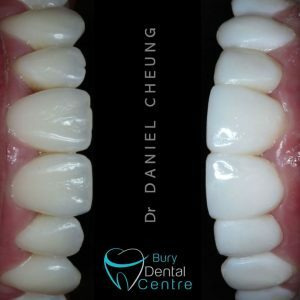 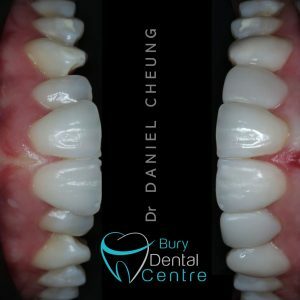 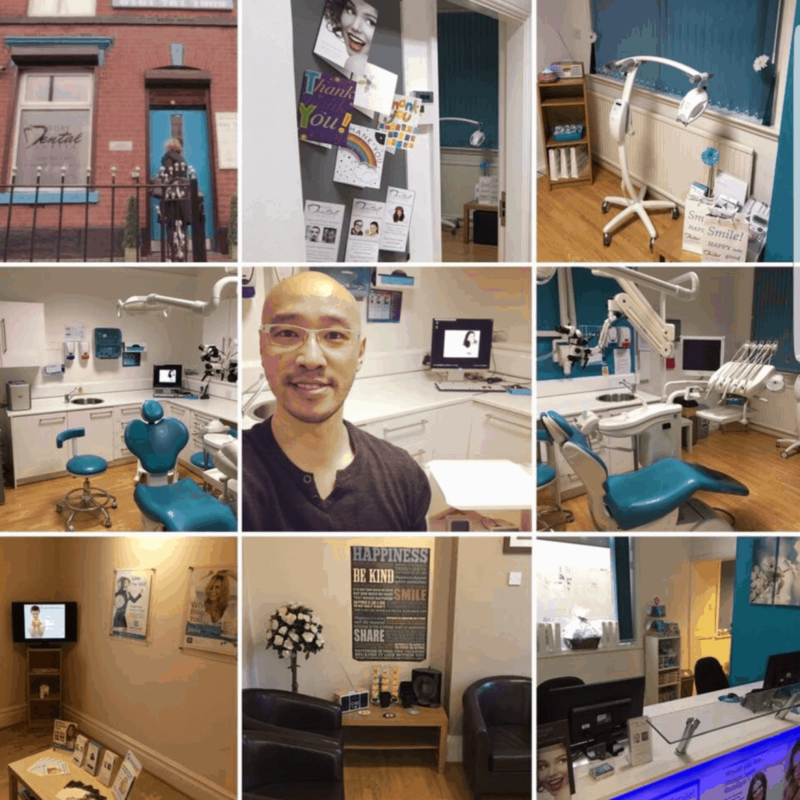 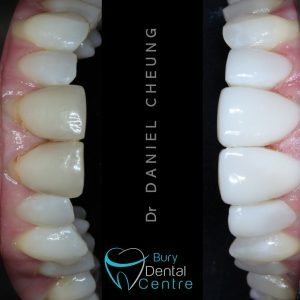 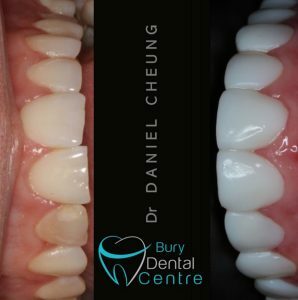 Your cosmetic dentists in Bury. 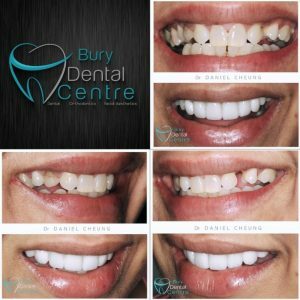 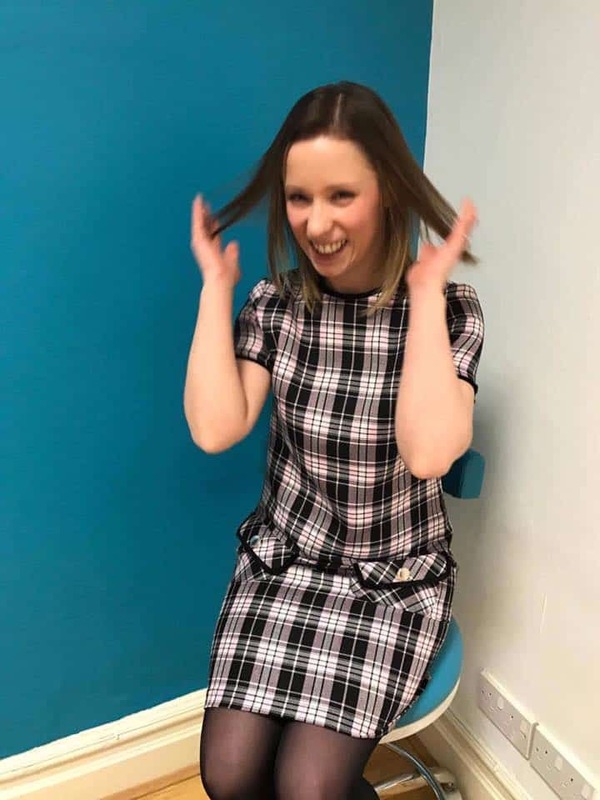 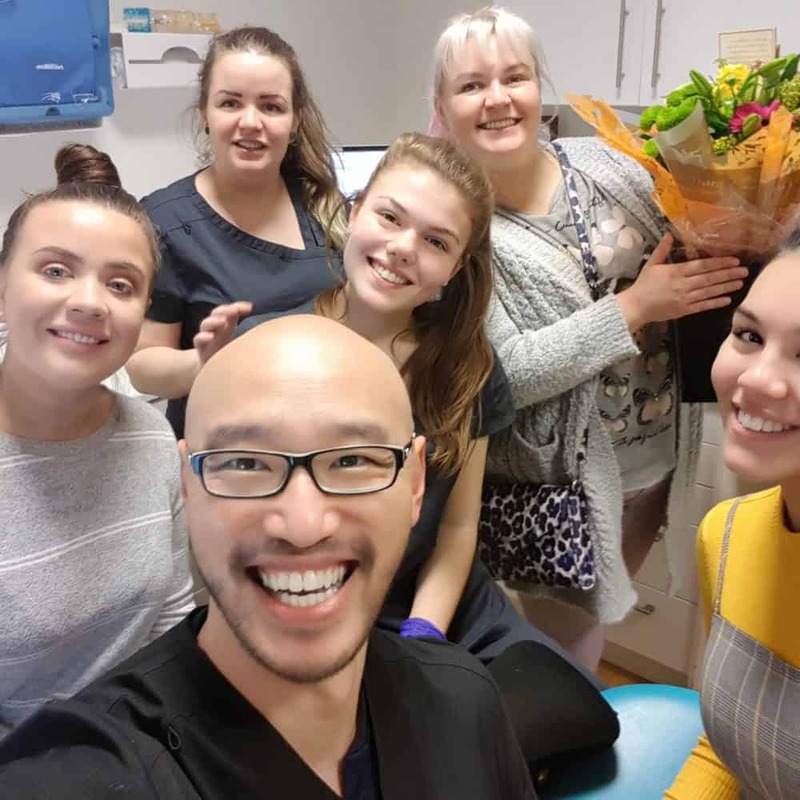 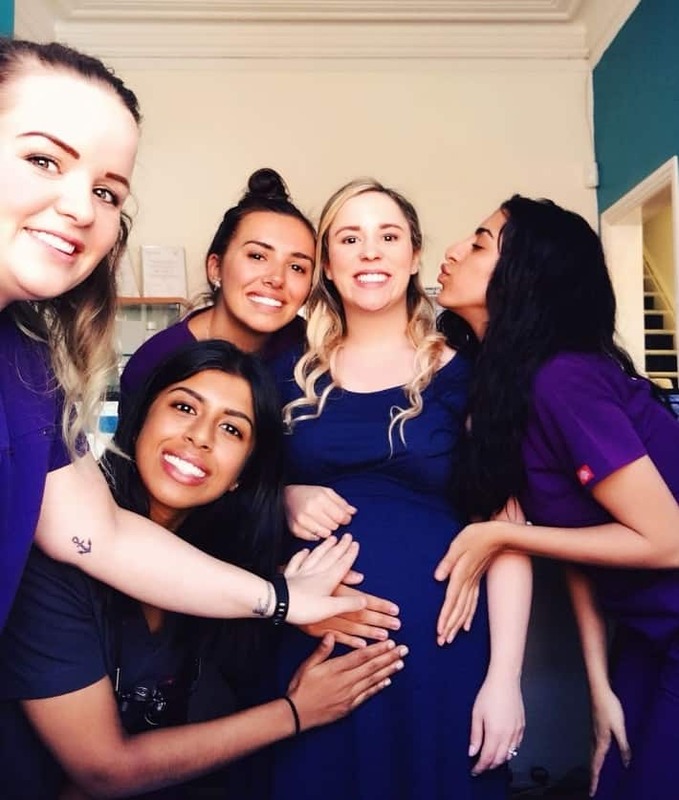 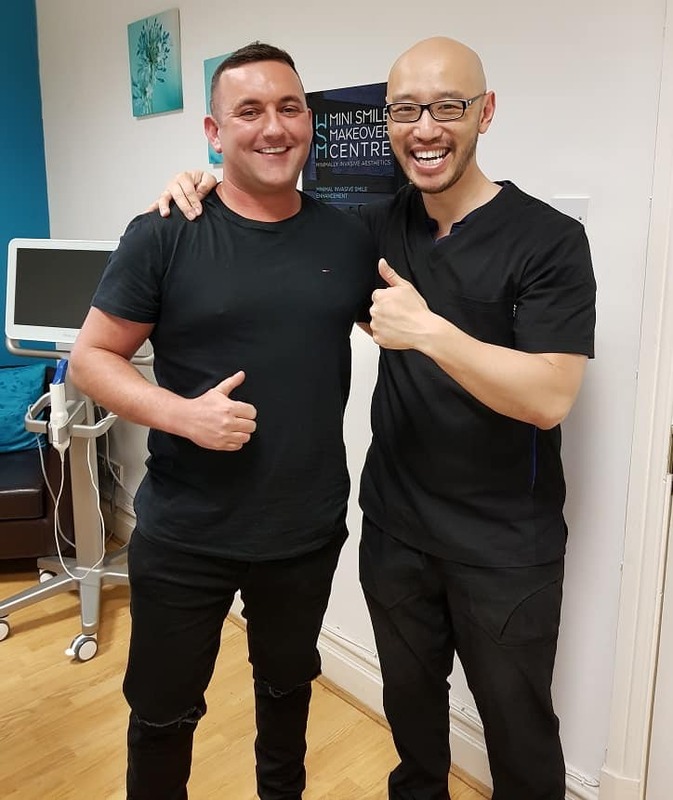 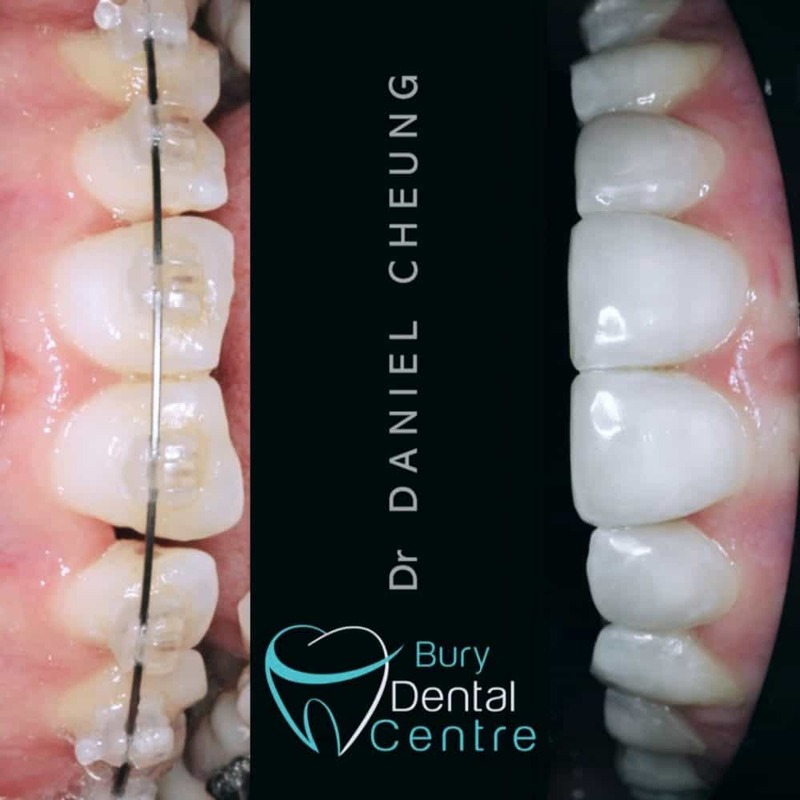 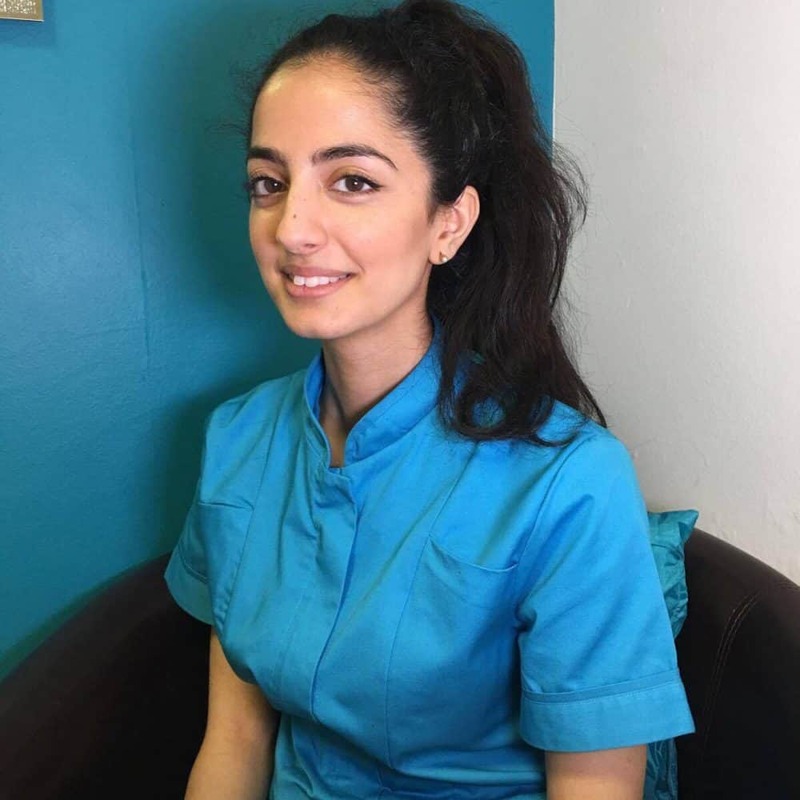 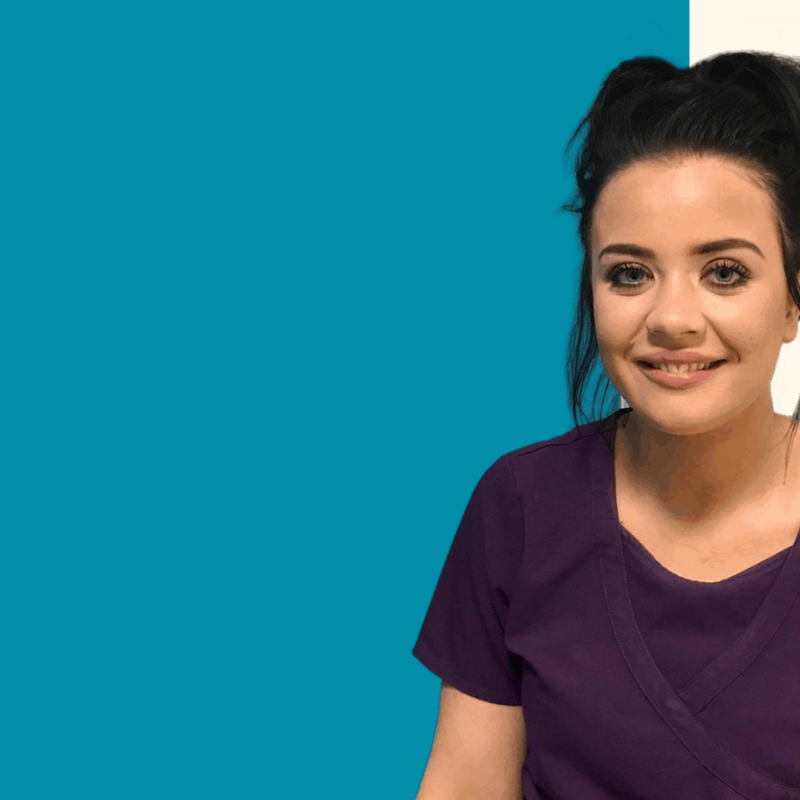 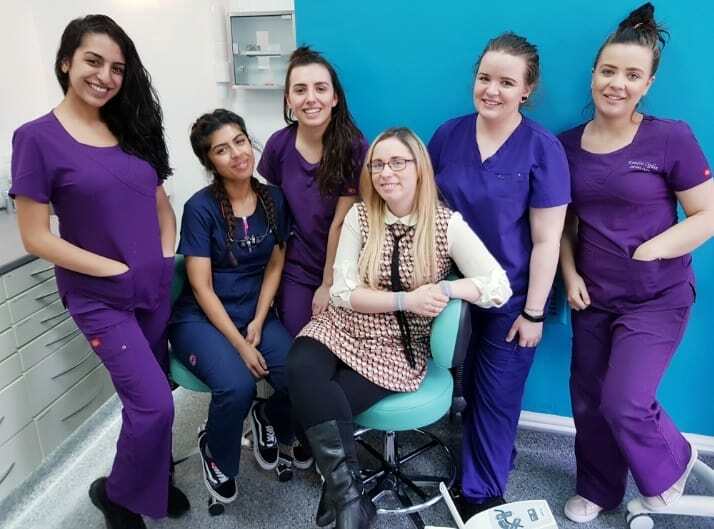 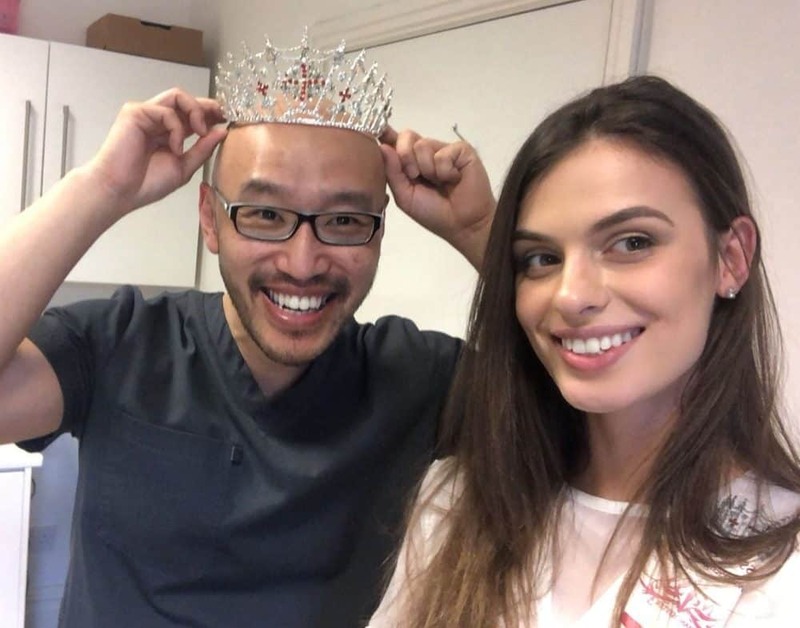 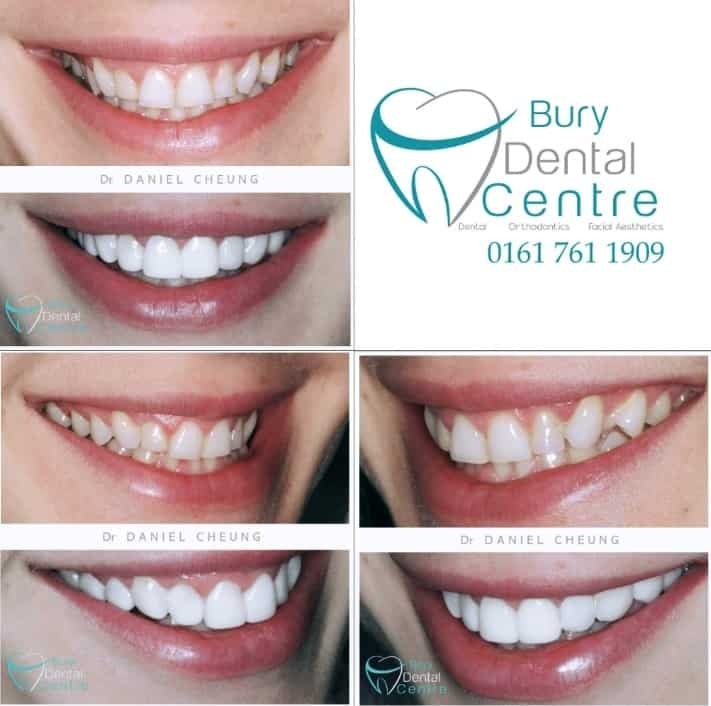 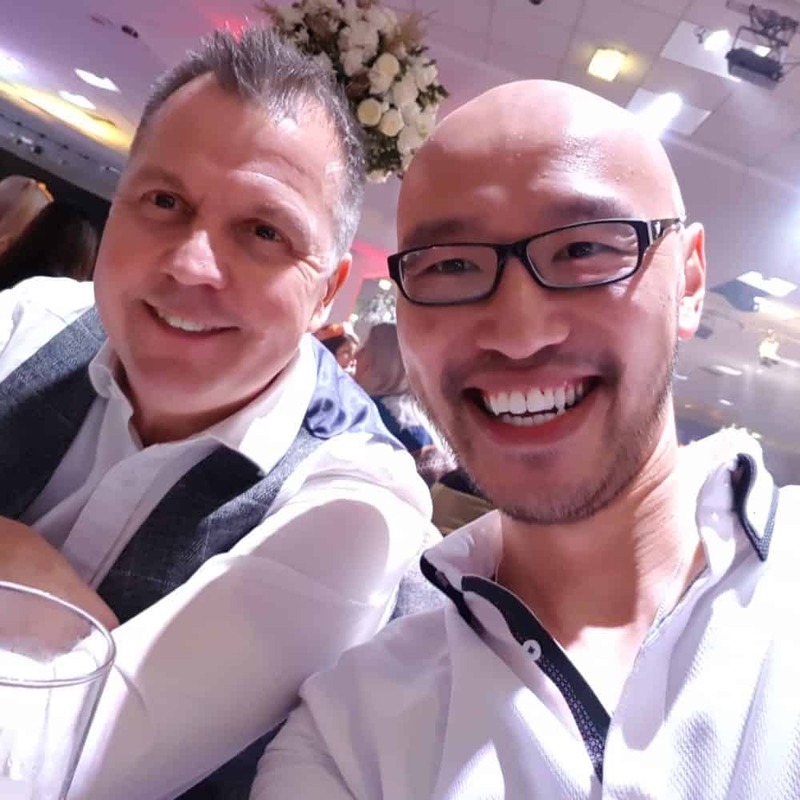 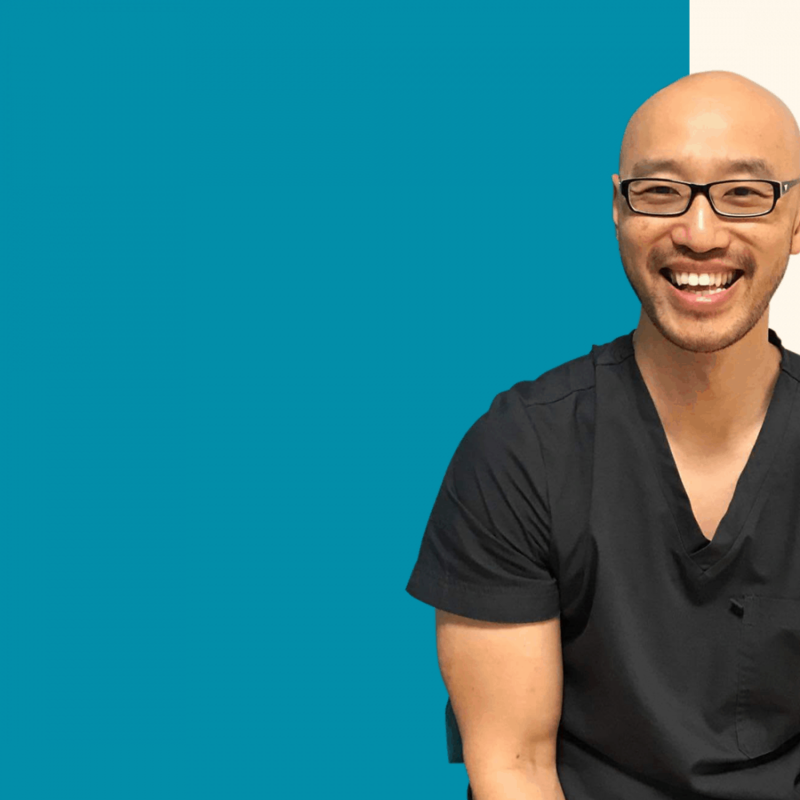 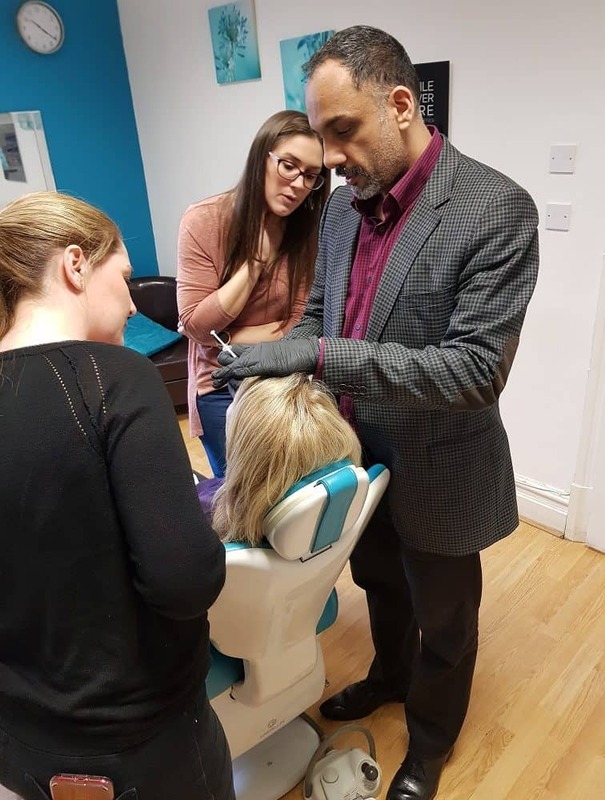 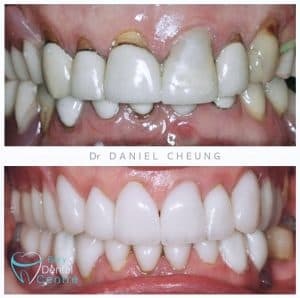 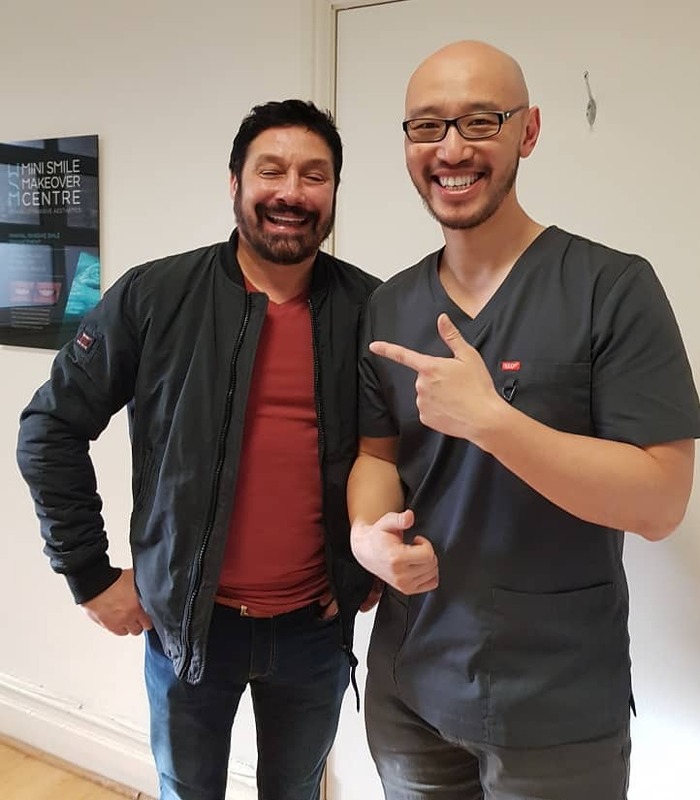 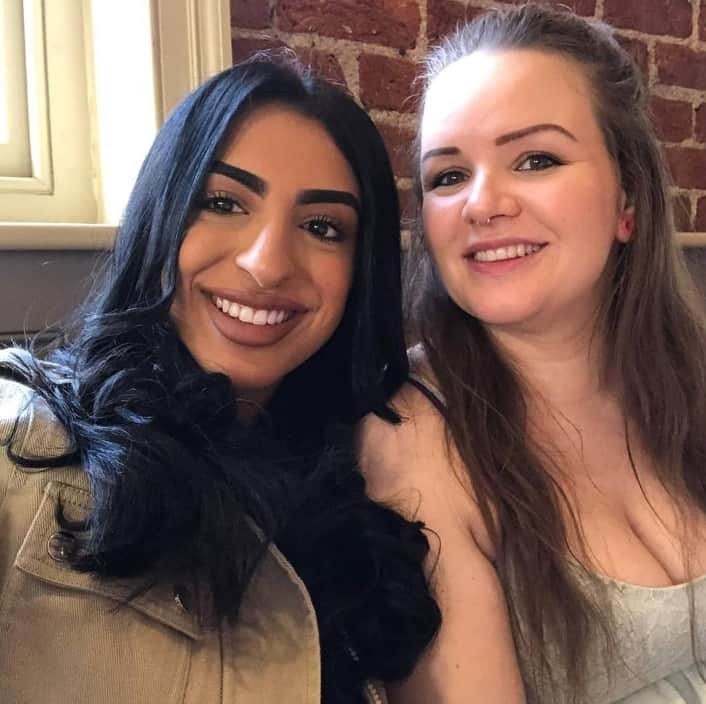 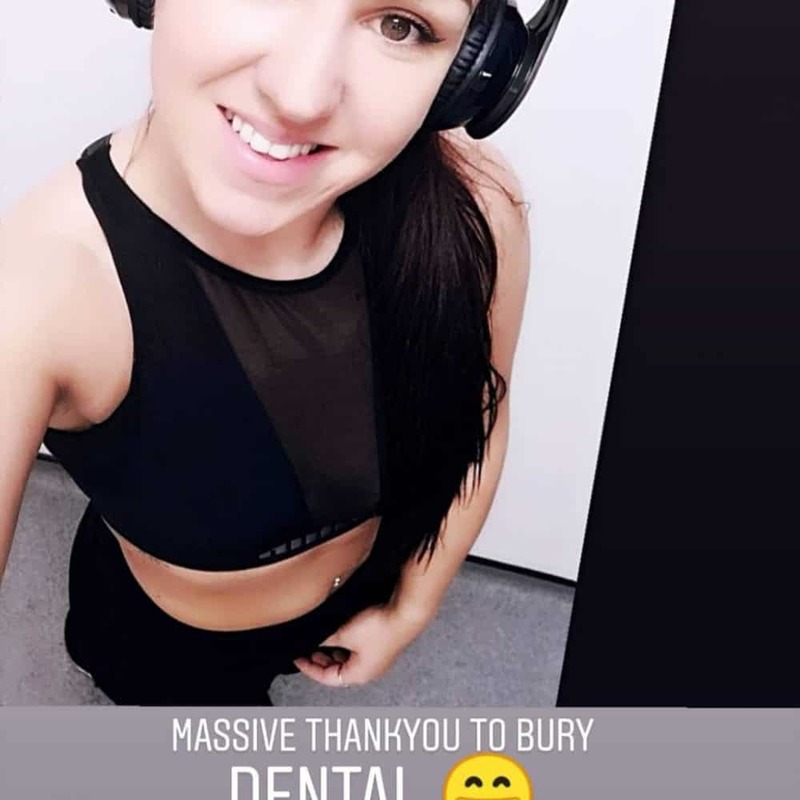 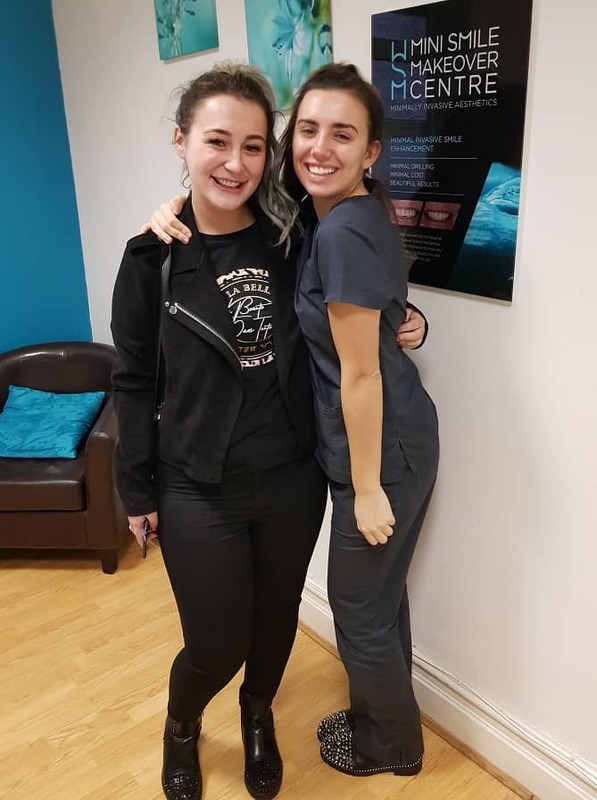 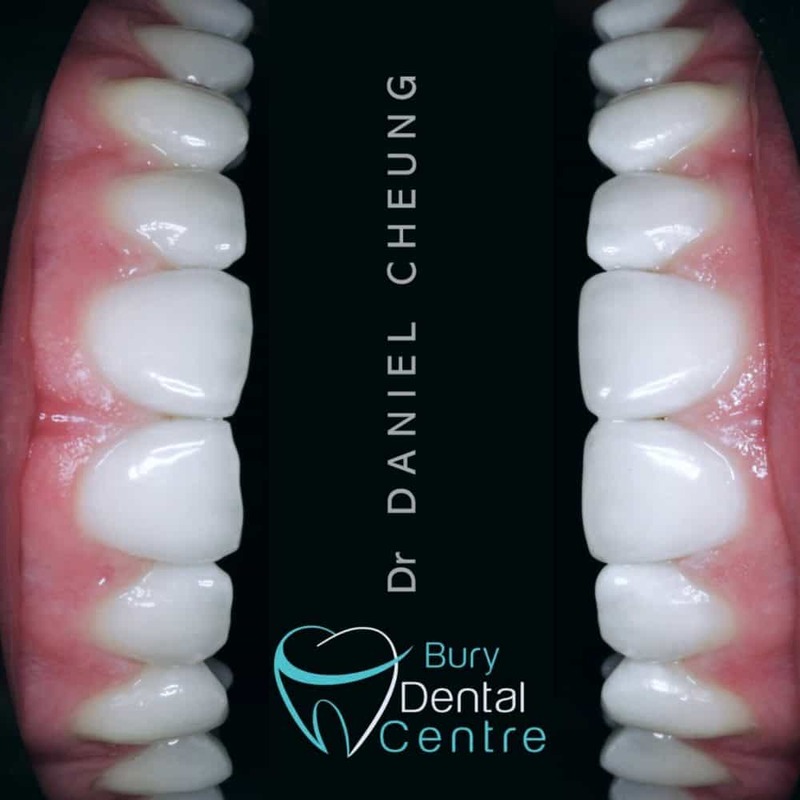 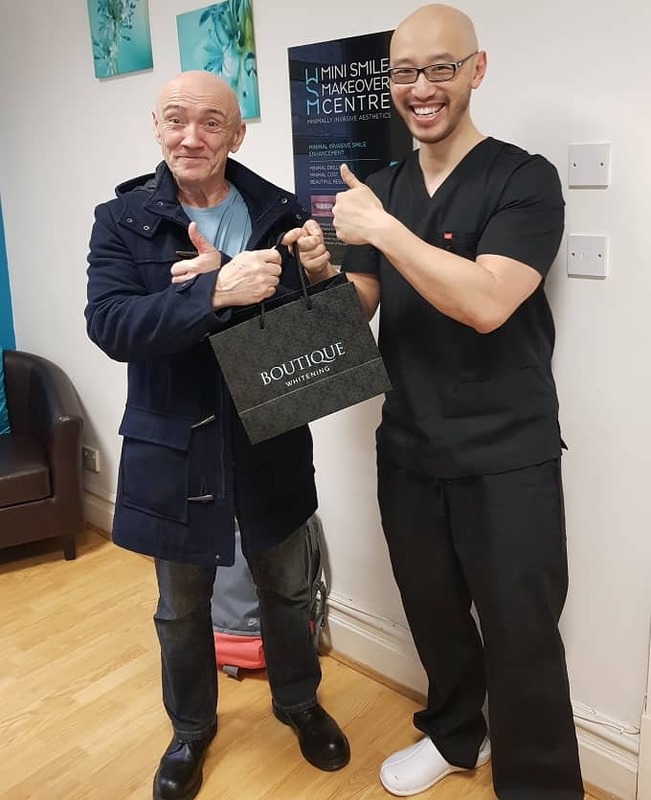 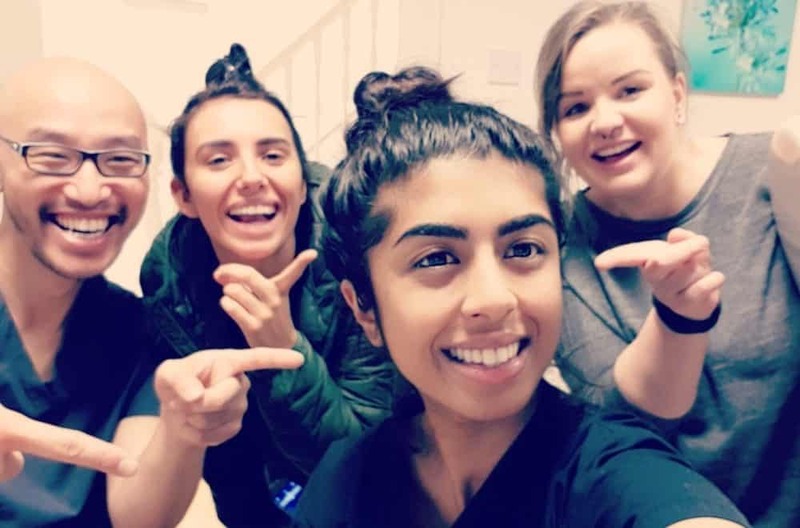 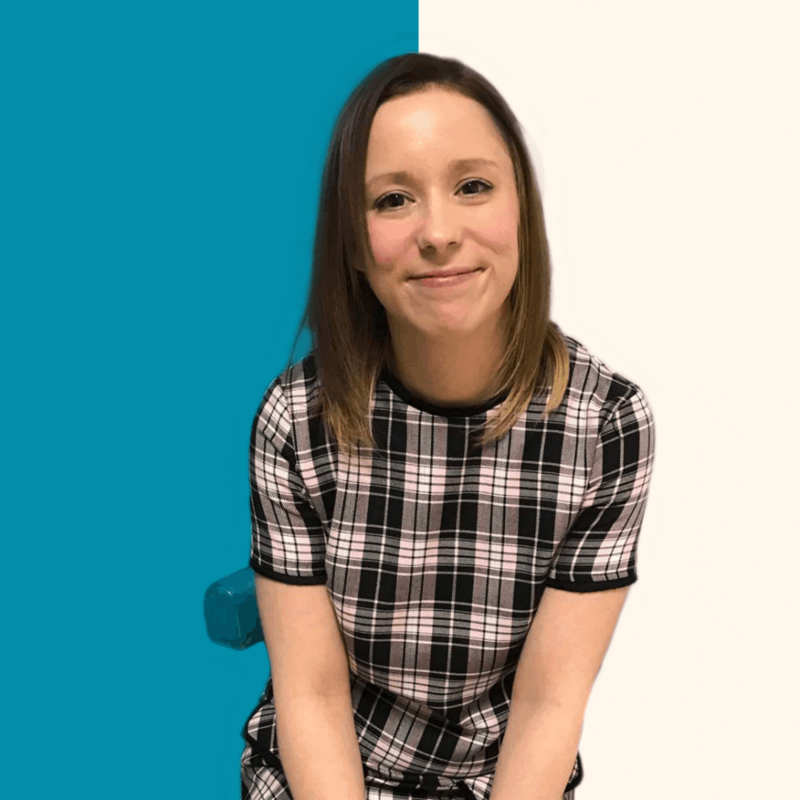 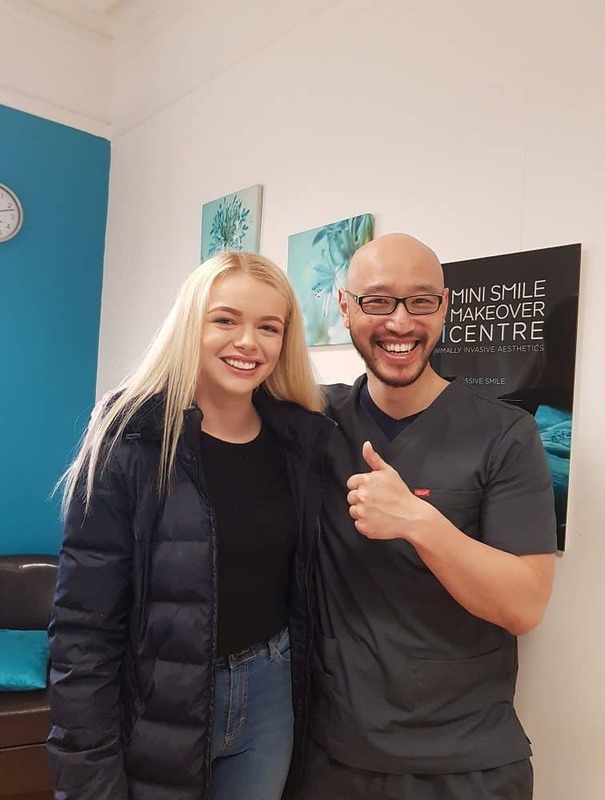 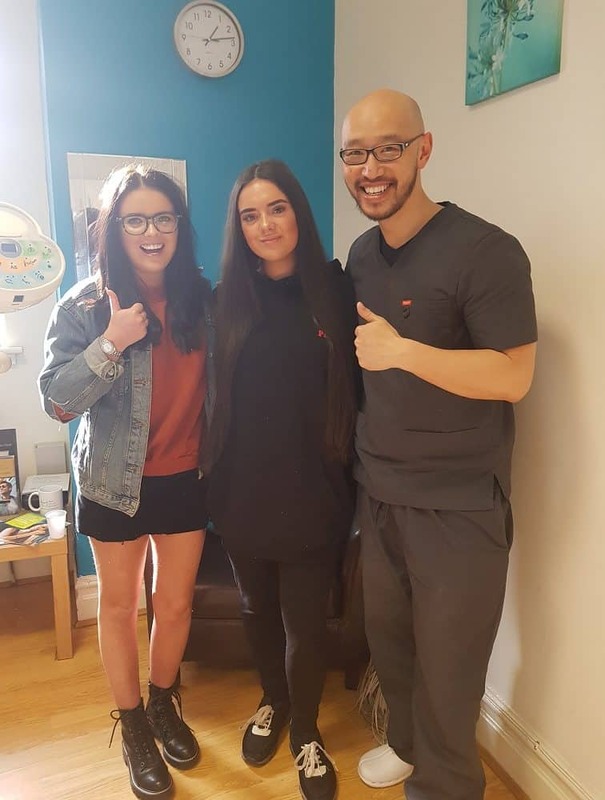 Do you lack confidence in your smile, feel nervous about visiting the dentist or would like to restore your smile and facial aesthetics to improve your appearance? 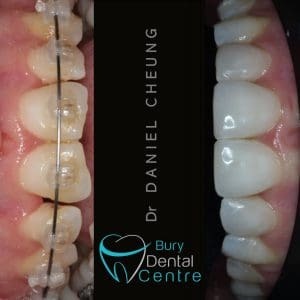 We have been doing Composite Bonding for over 10 years. 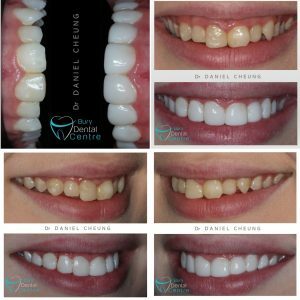 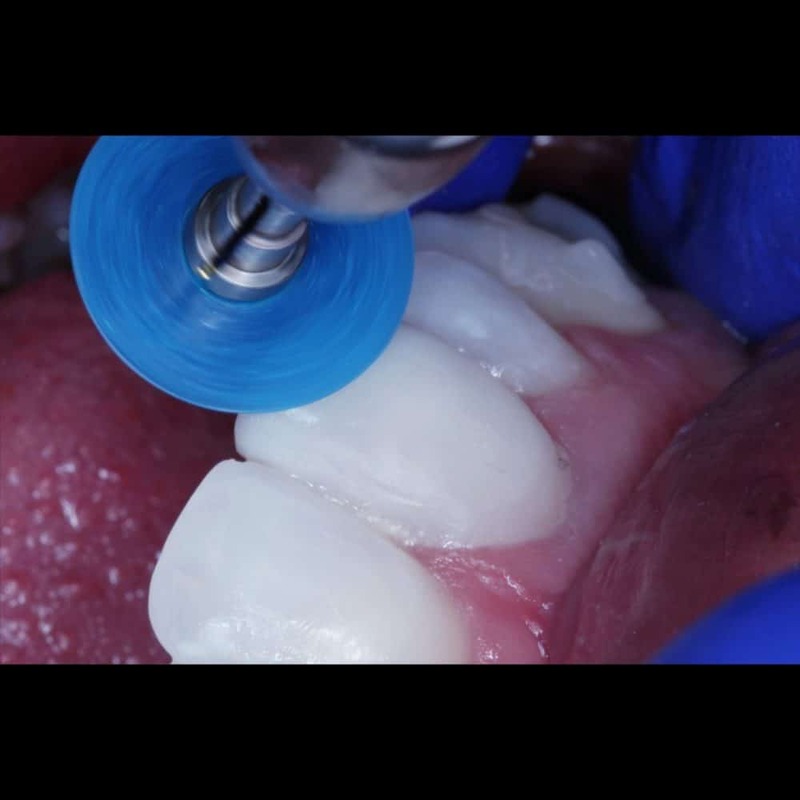 And because it is quick, simple, and cost effective, and because they look great, Composite is a popular choice in many cases. 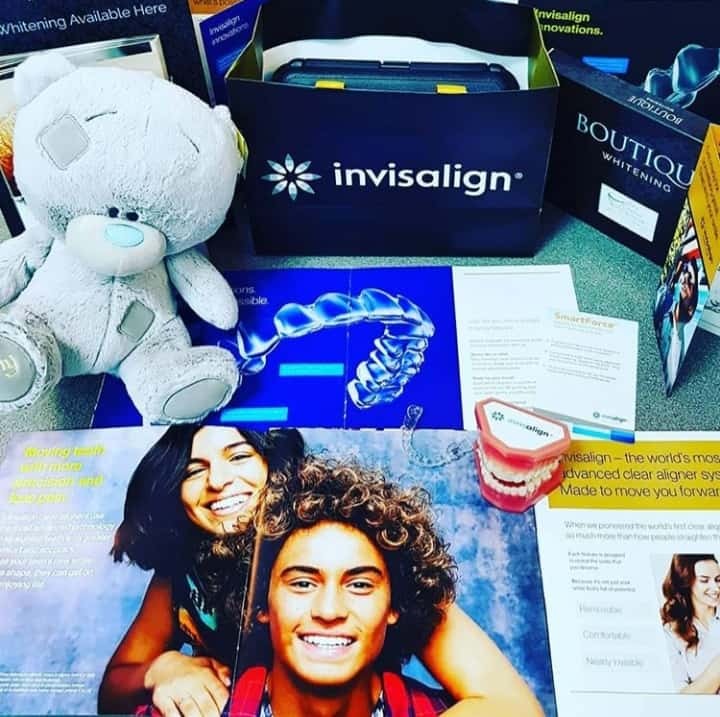 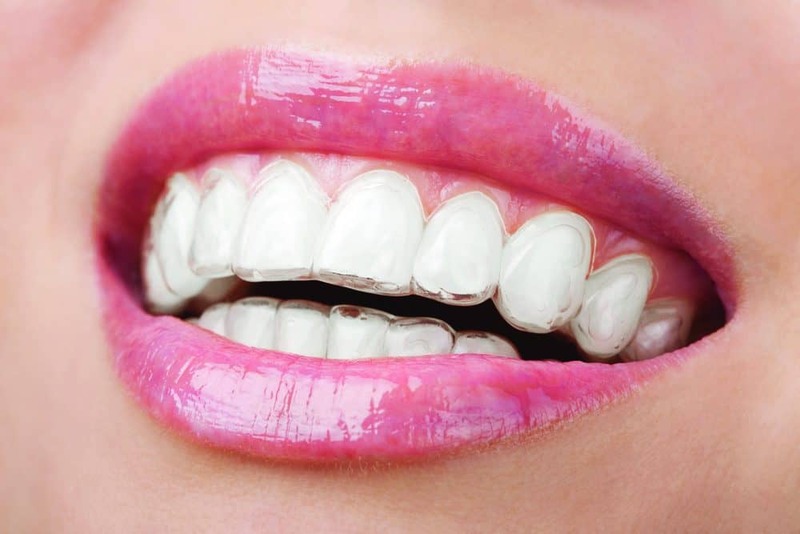 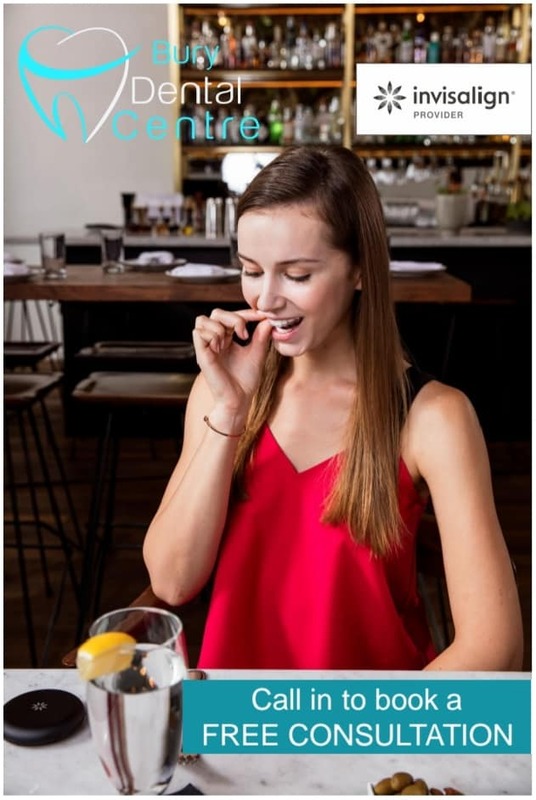 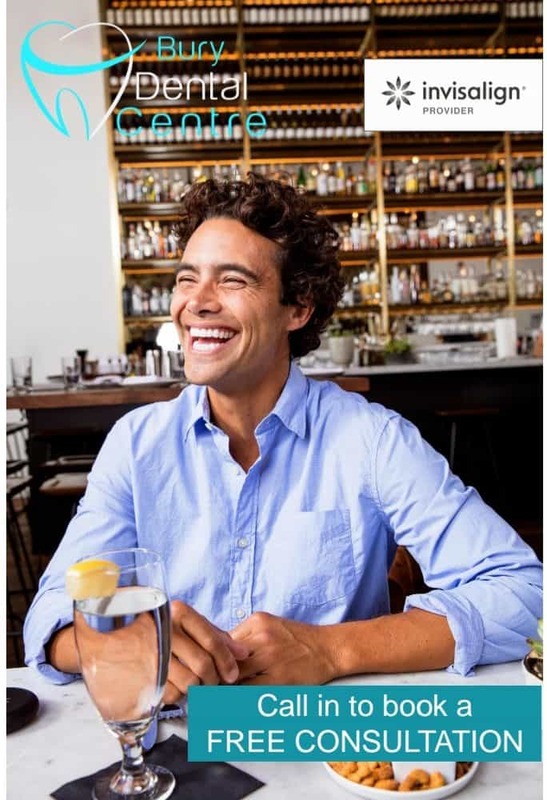 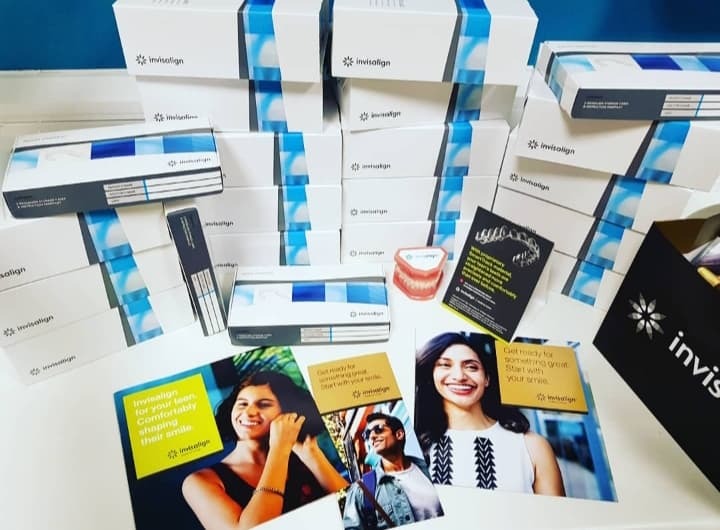 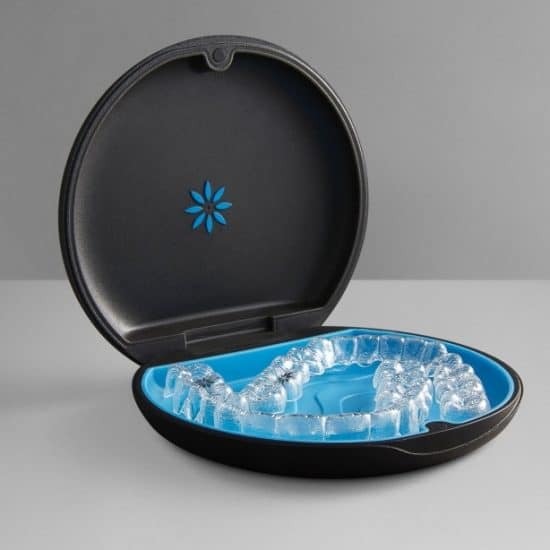 Invisalign is now are chosen way to straighten teeth. 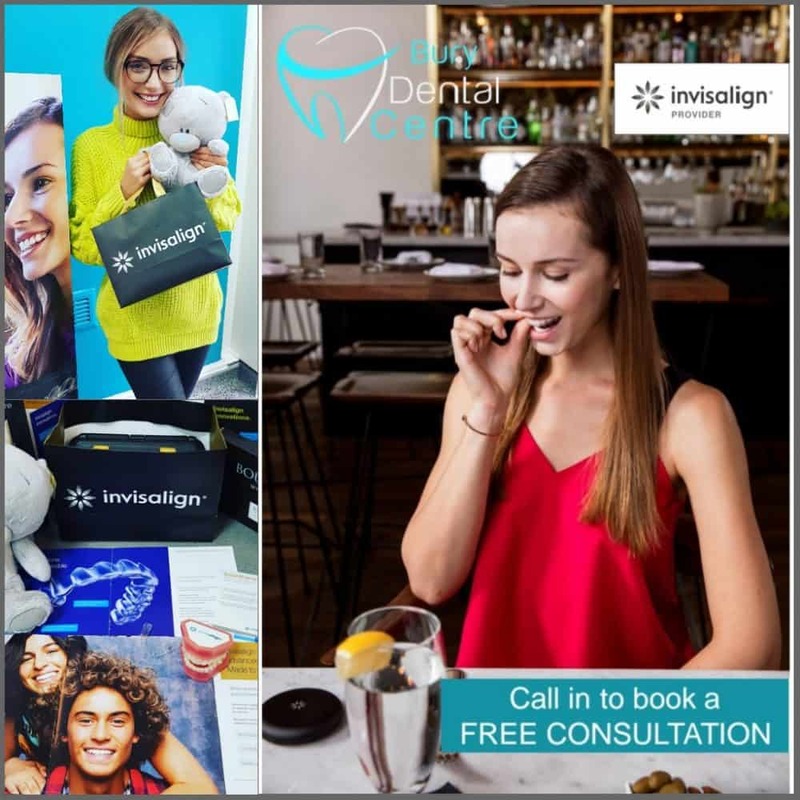 The journey to a great smile is much more comfortable and predictable with Invisalign aligners; simply the best in cosmetic orthodontics. 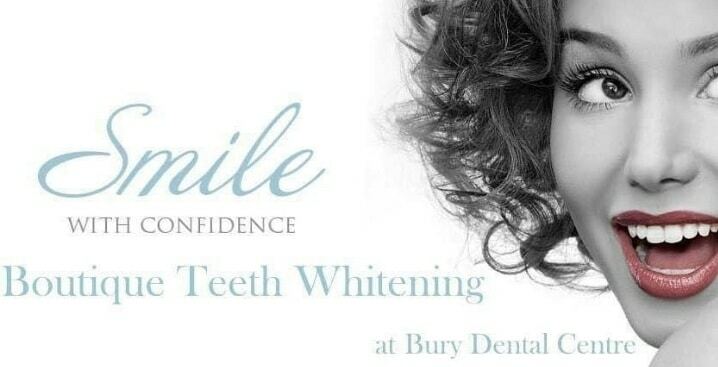 Our popular hygiene treatments to help your smile feel and look their cleanest. 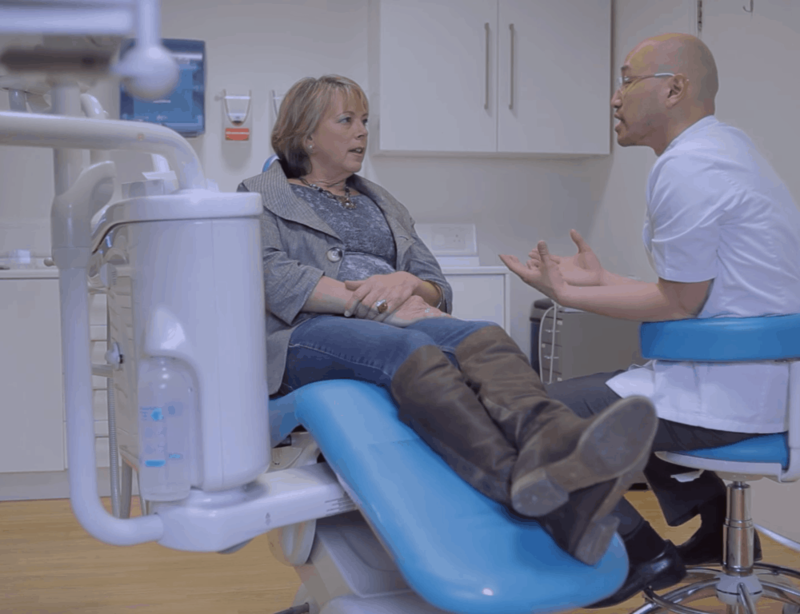 Making sure your oral hygiene is well maintained. 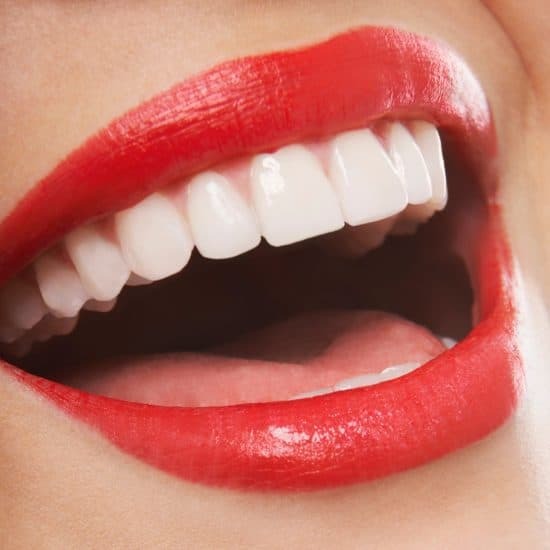 Our Pearl Services are the best in cosmetic hygiene. 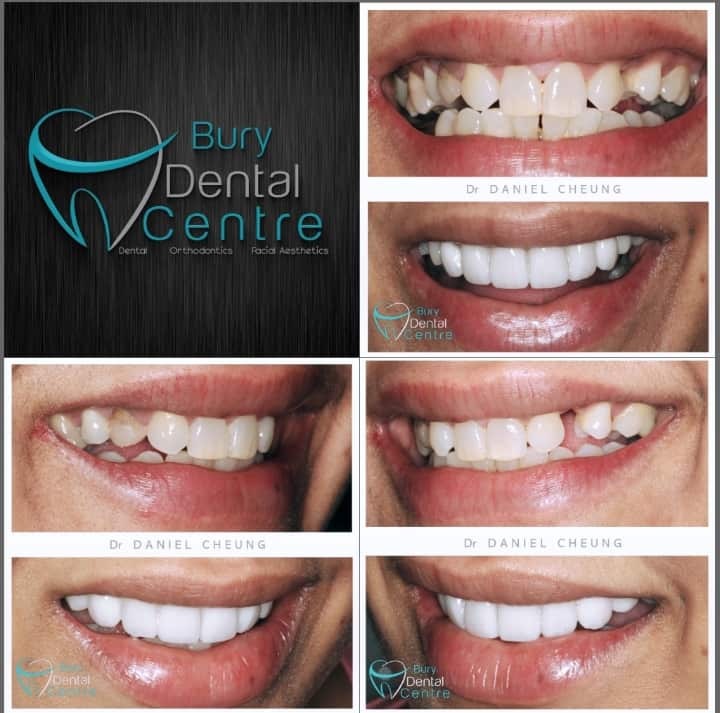 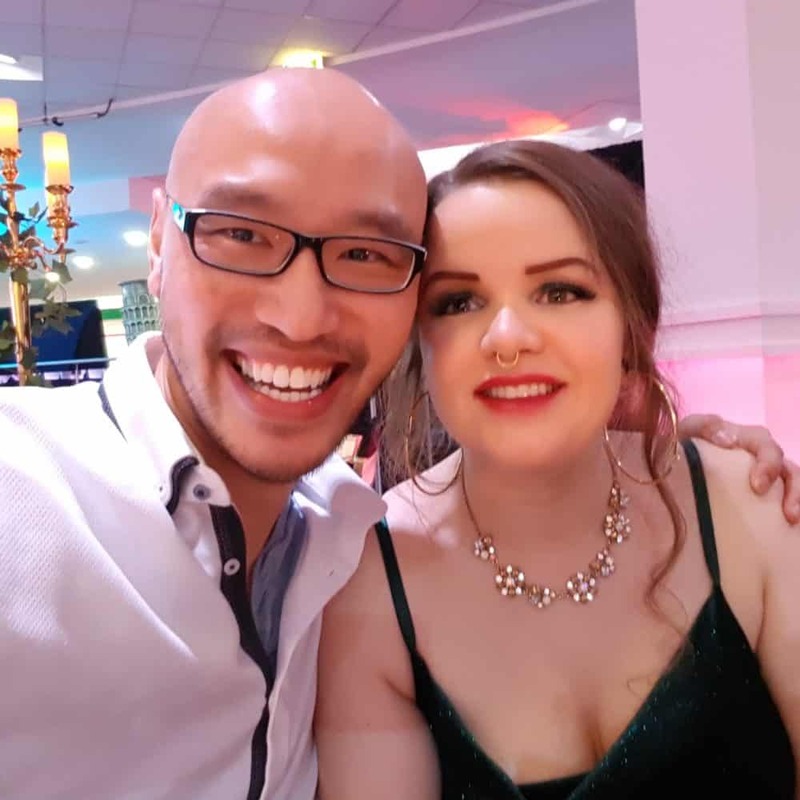 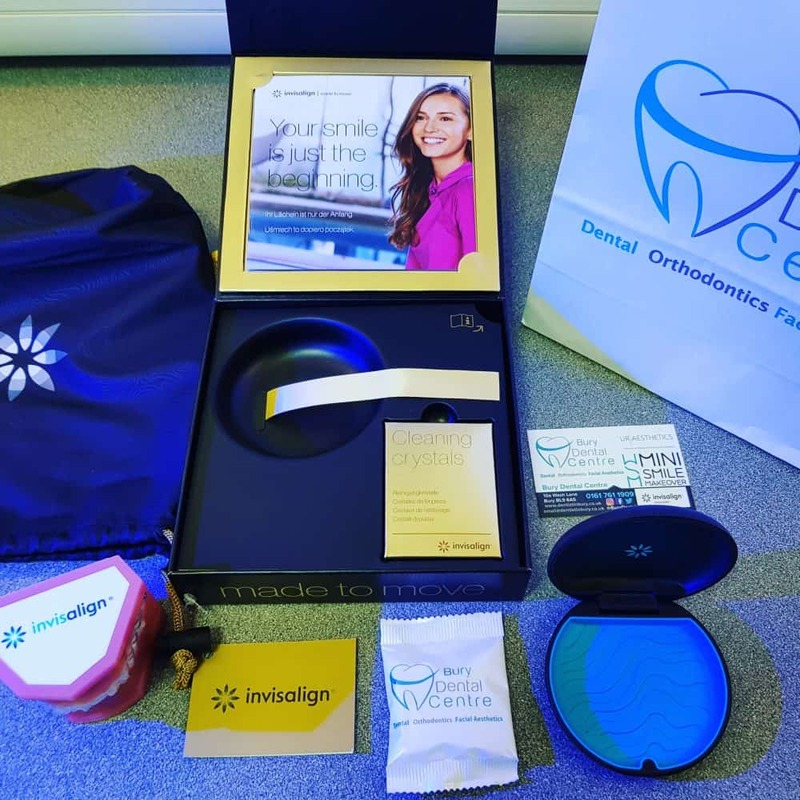 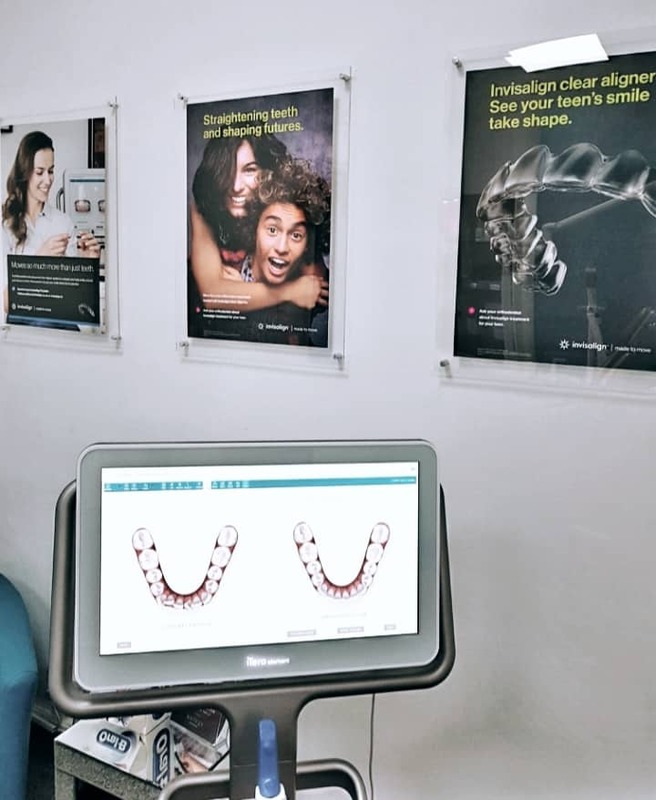 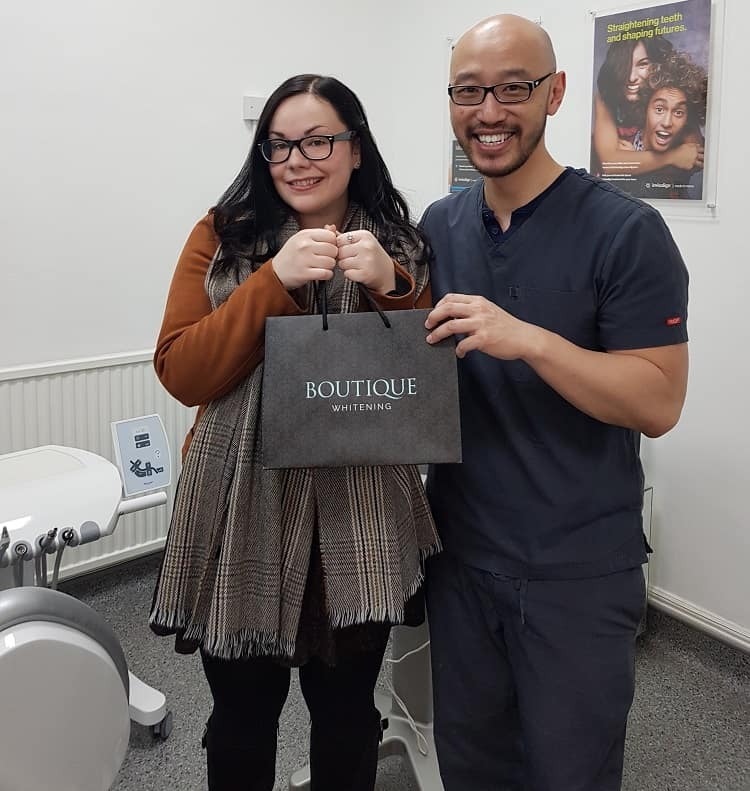 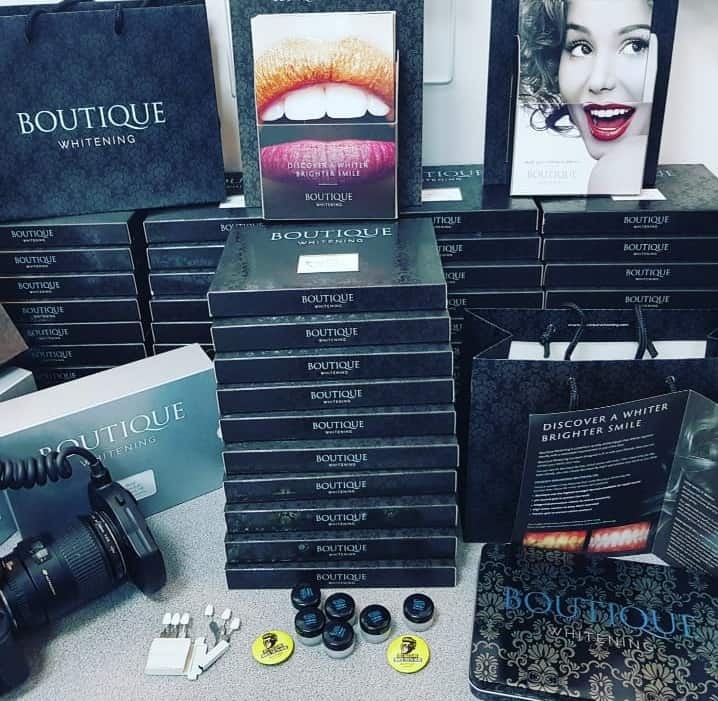 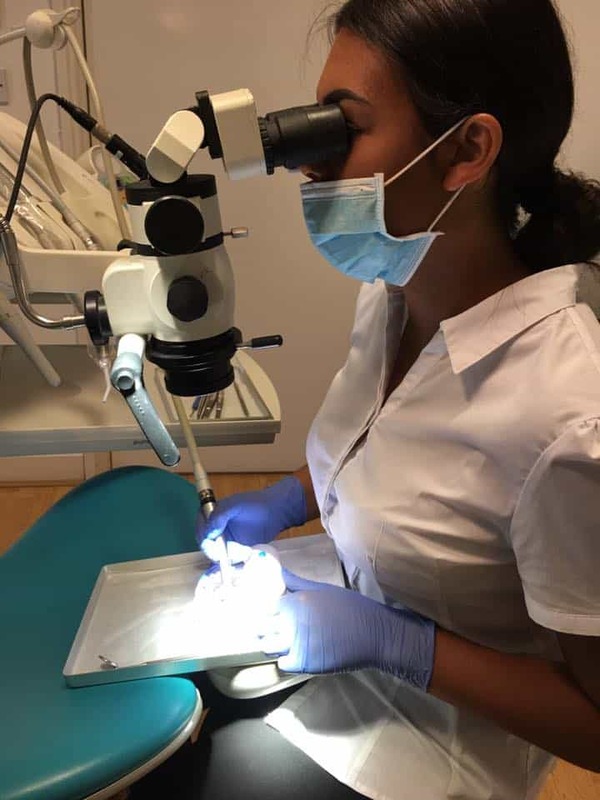 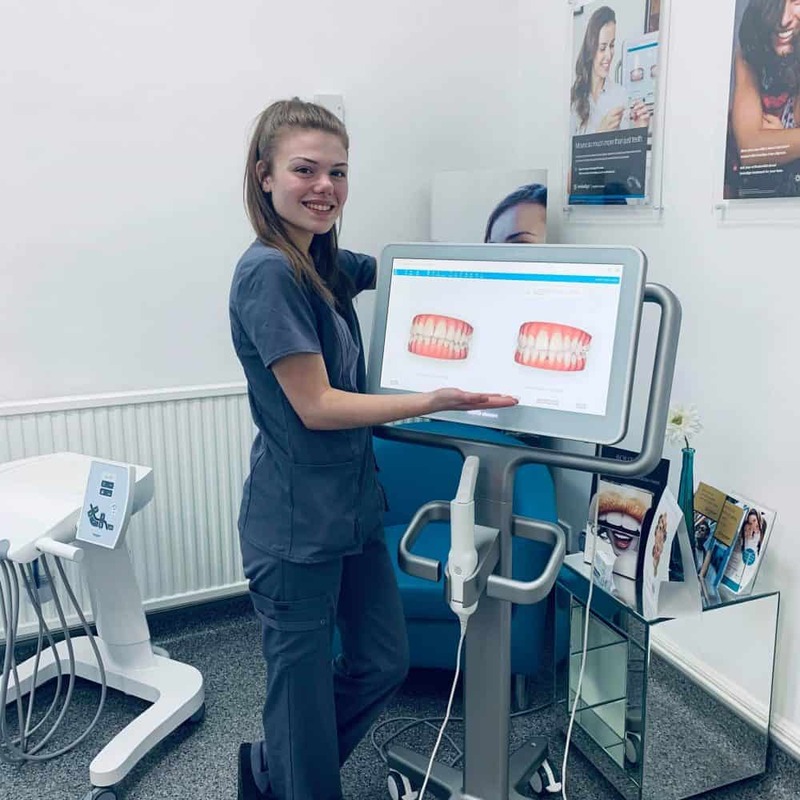 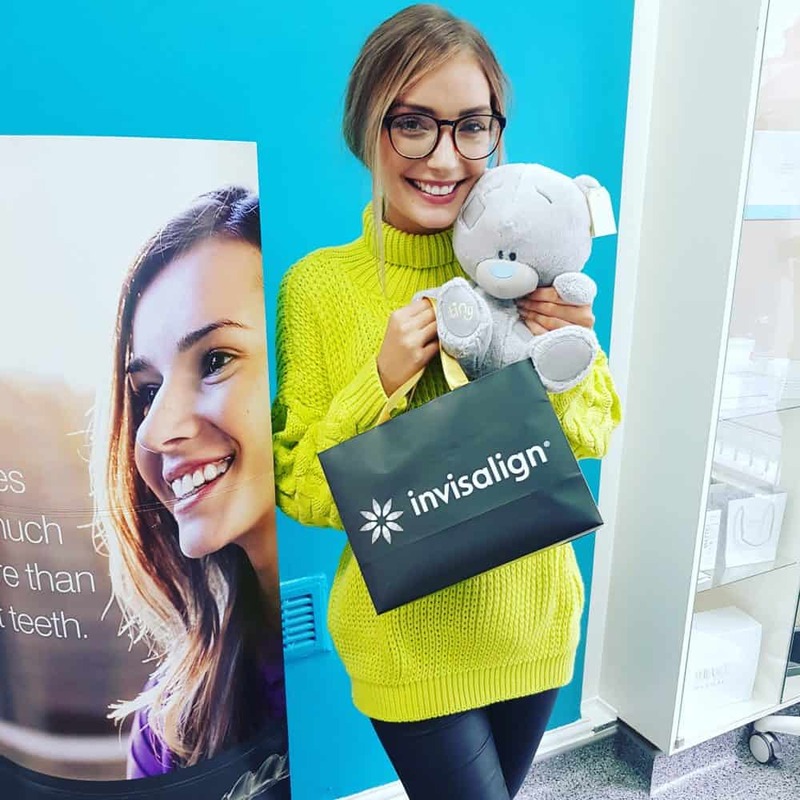 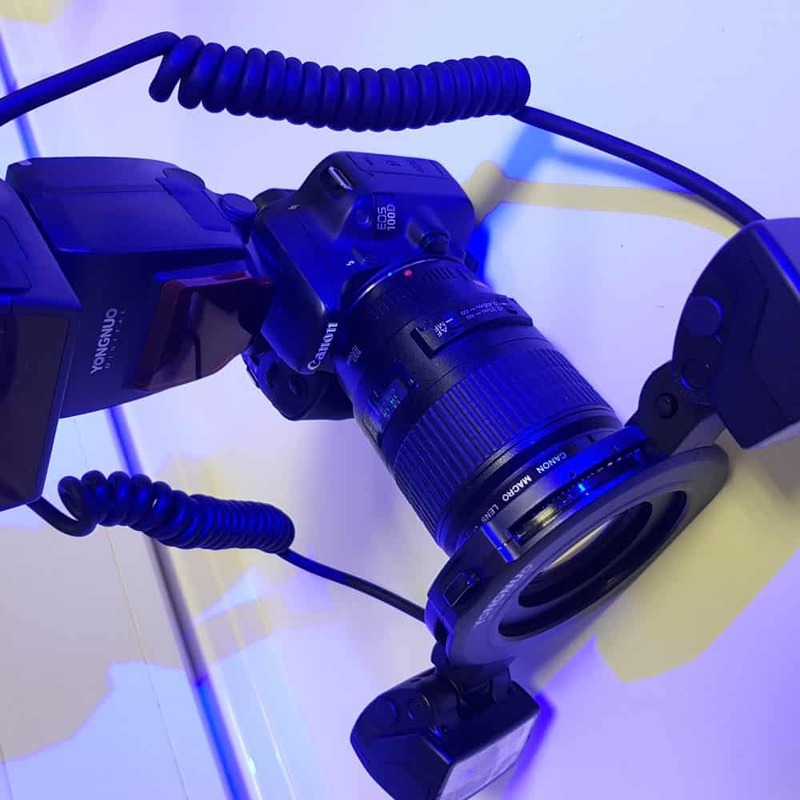 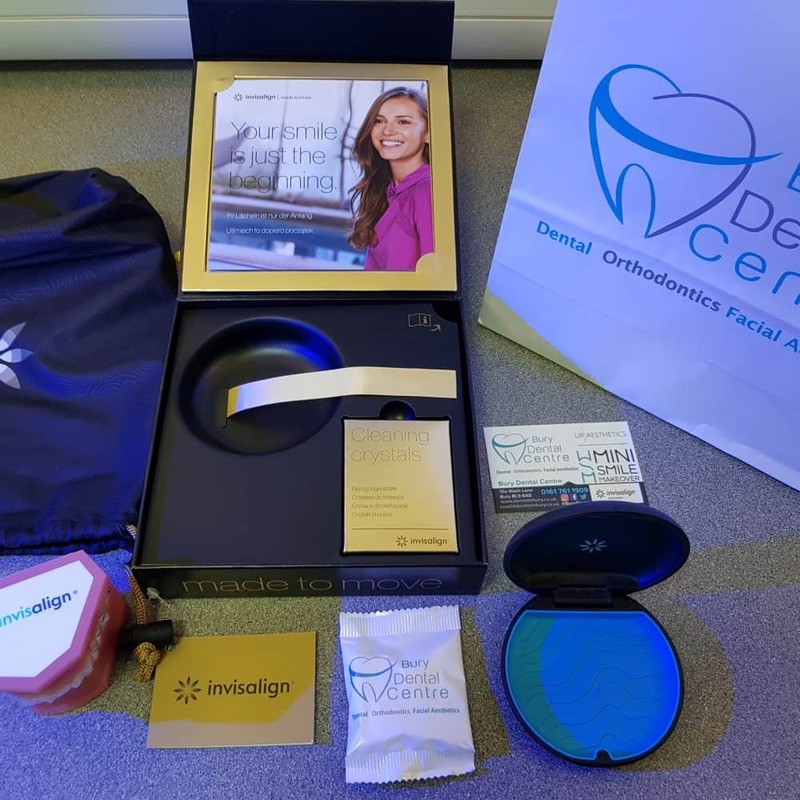 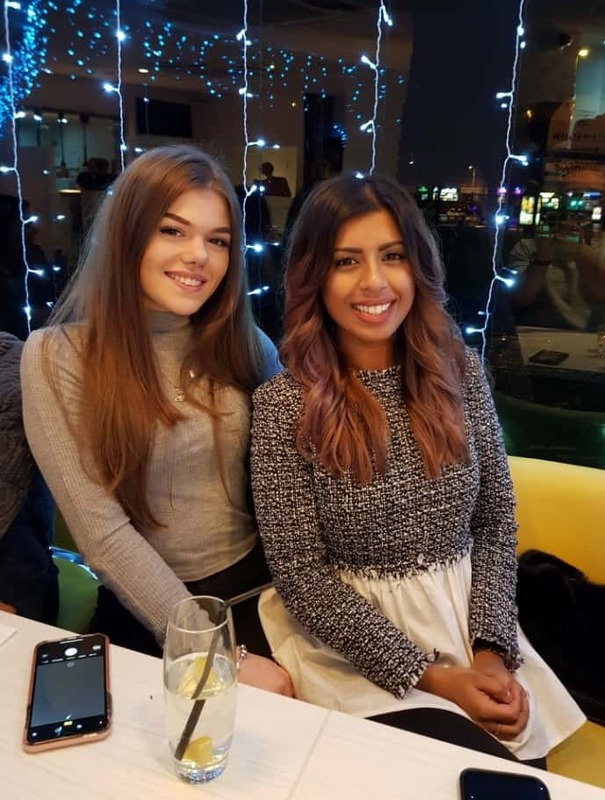 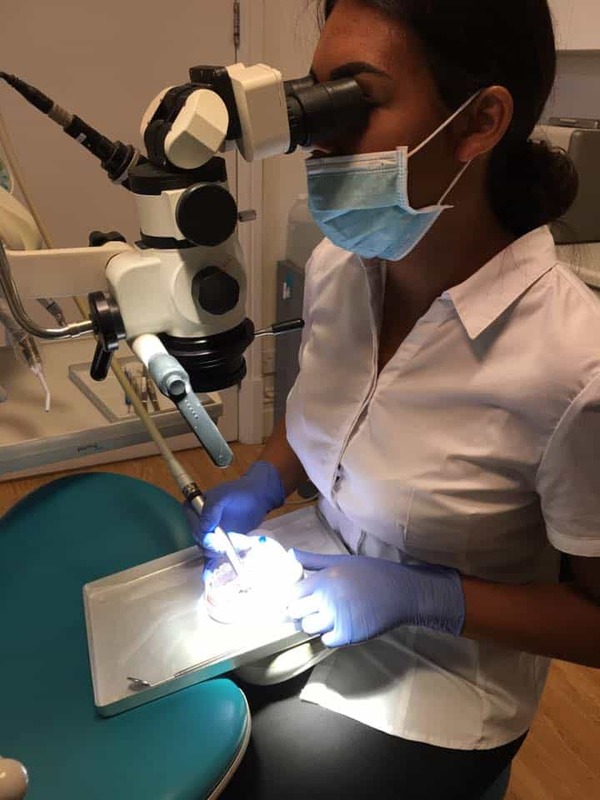 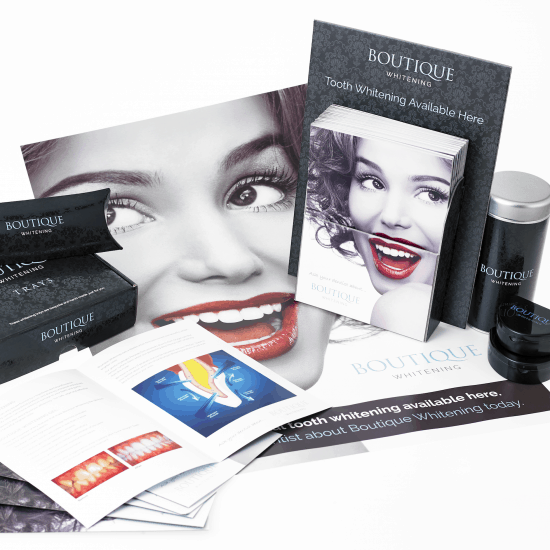 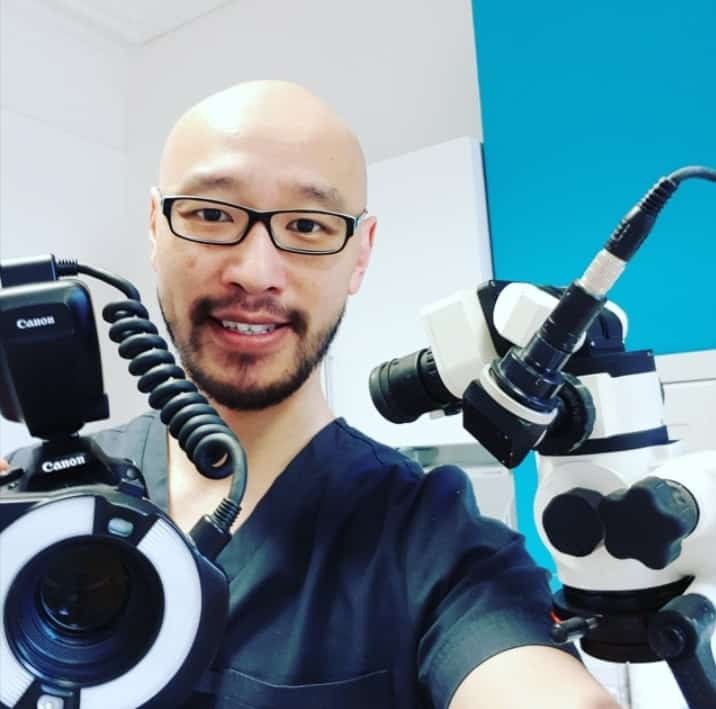 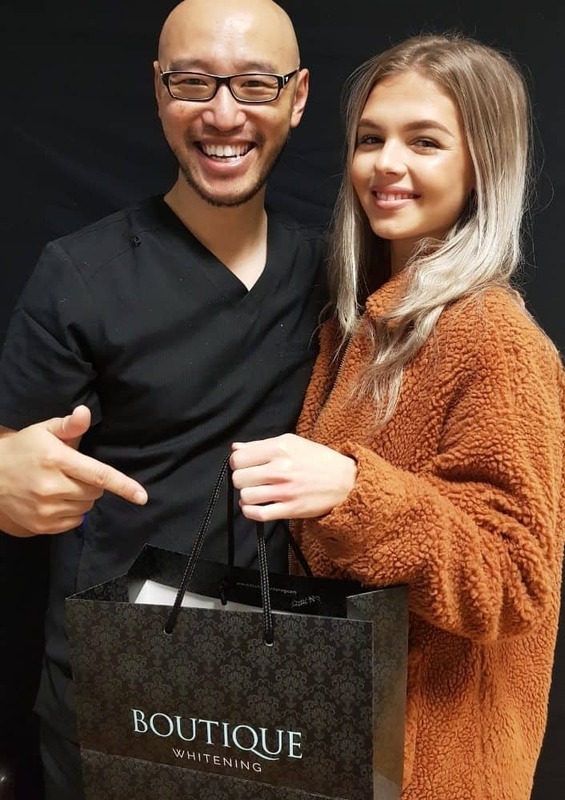 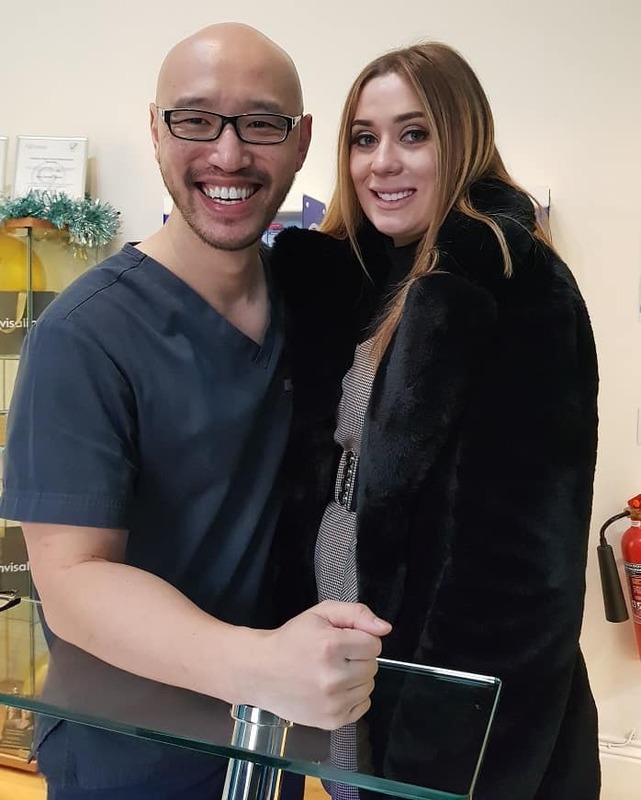 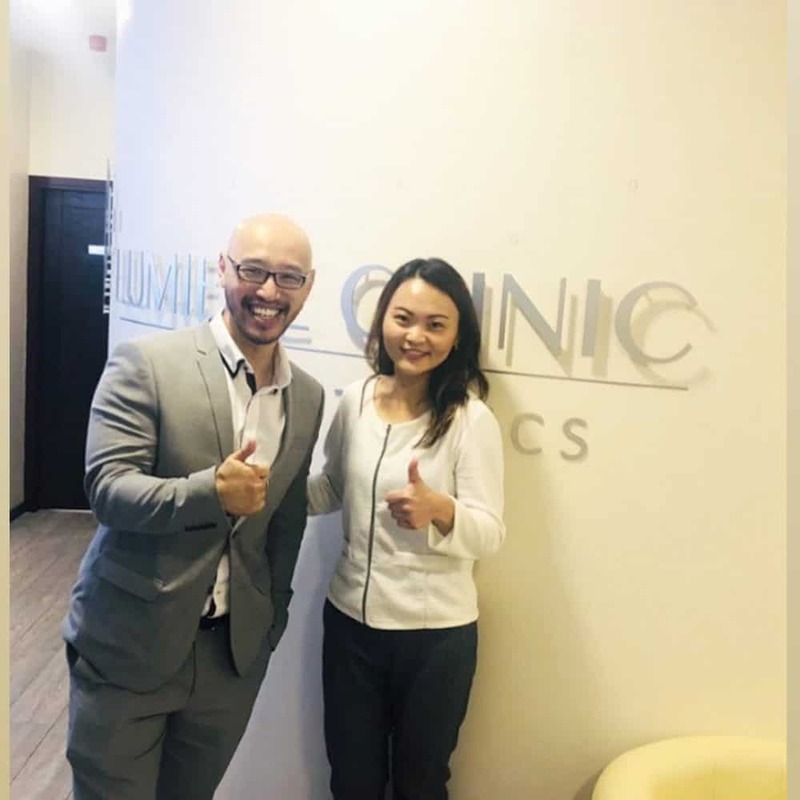 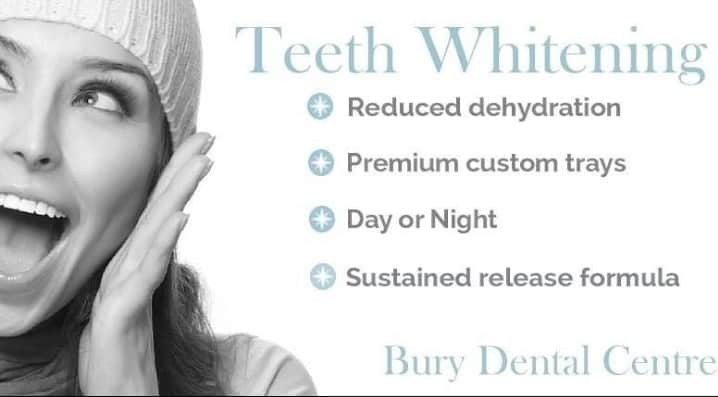 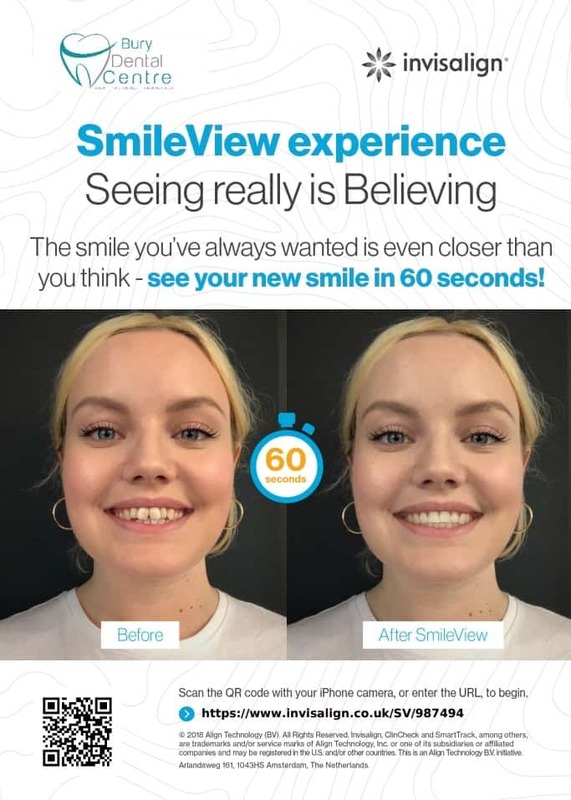 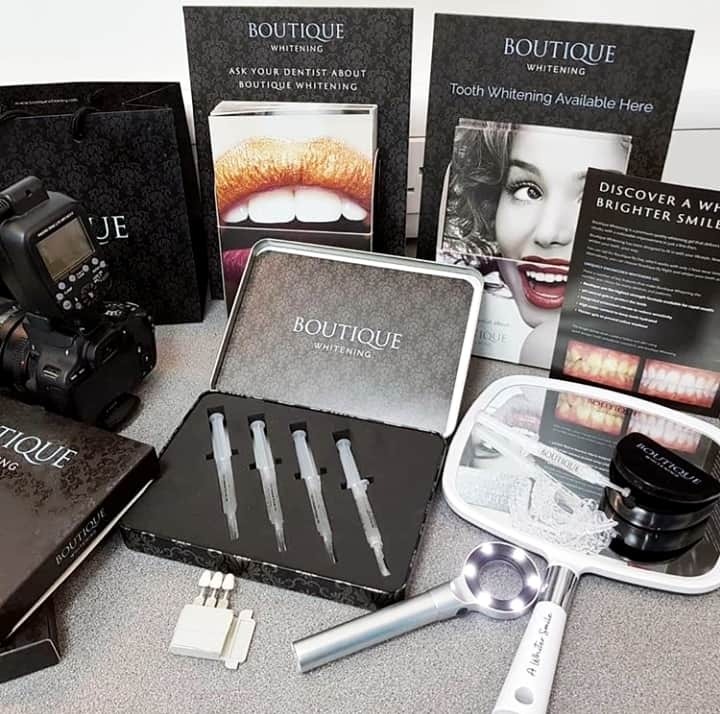 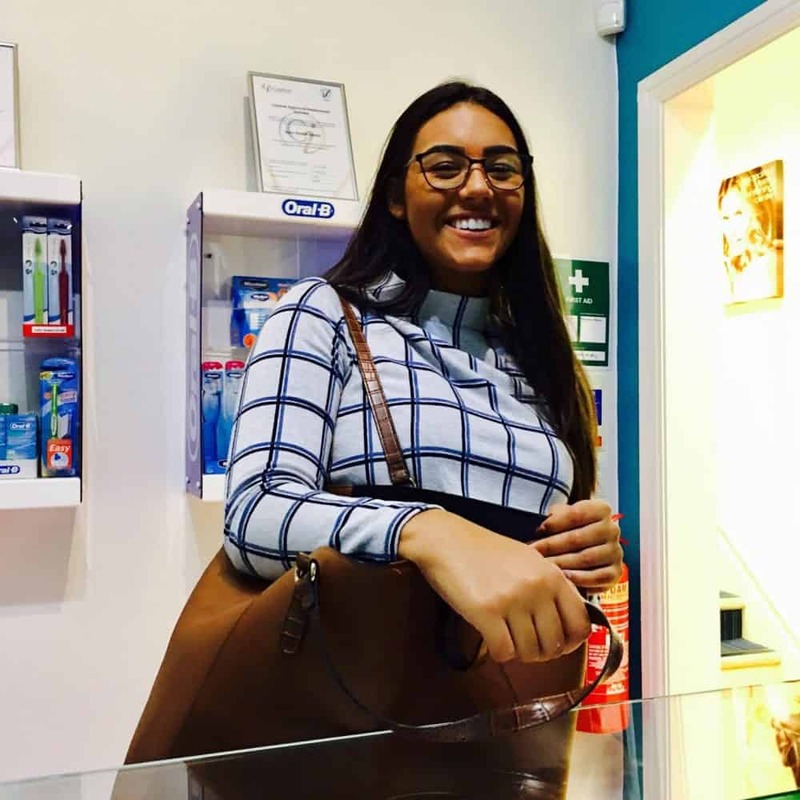 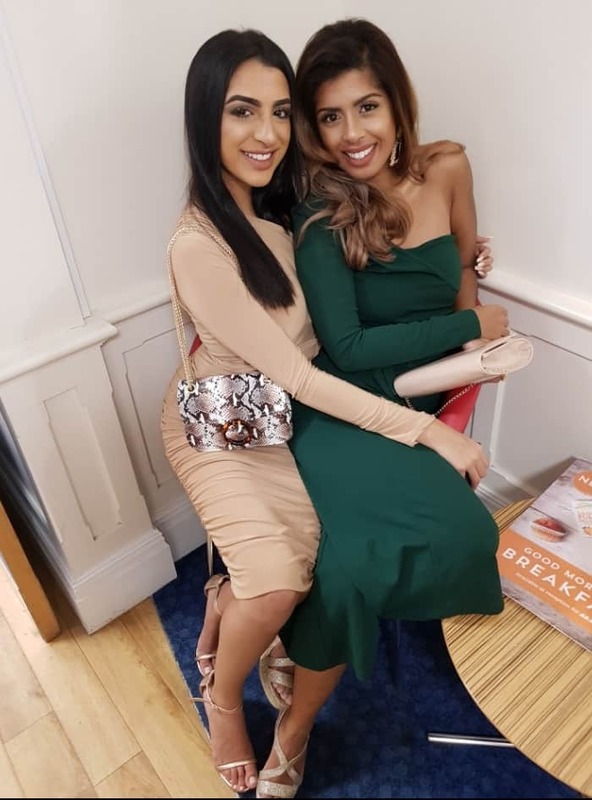 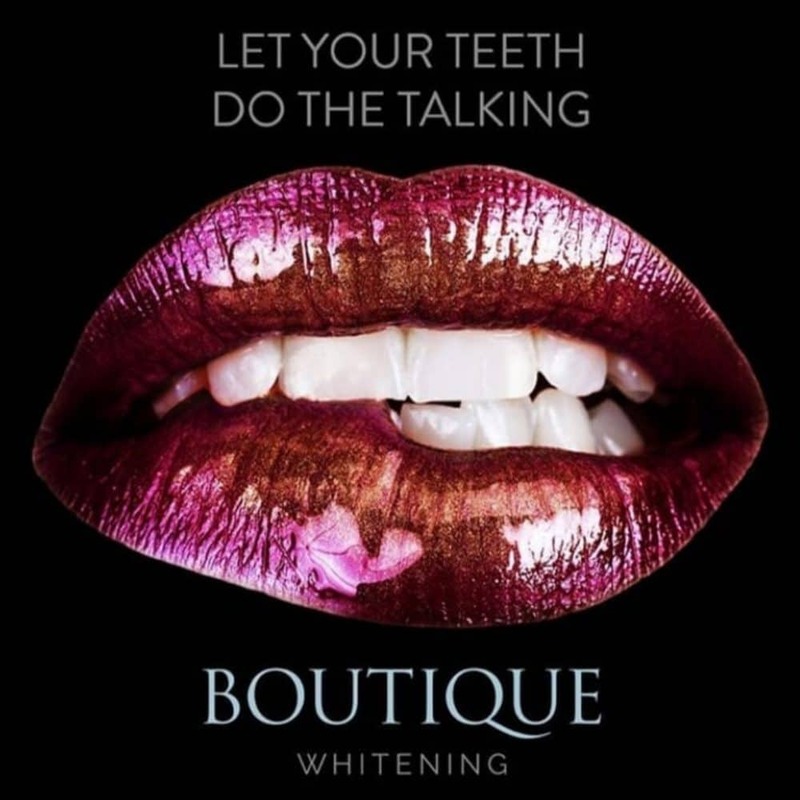 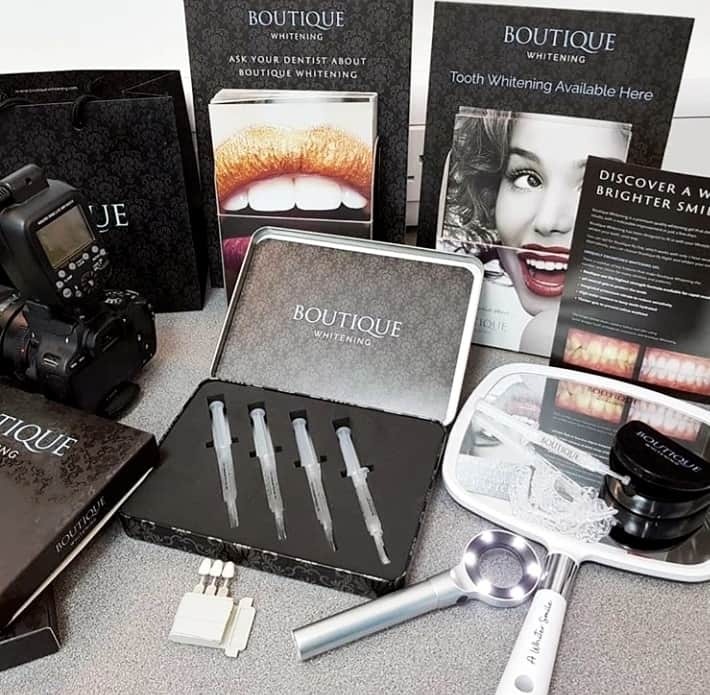 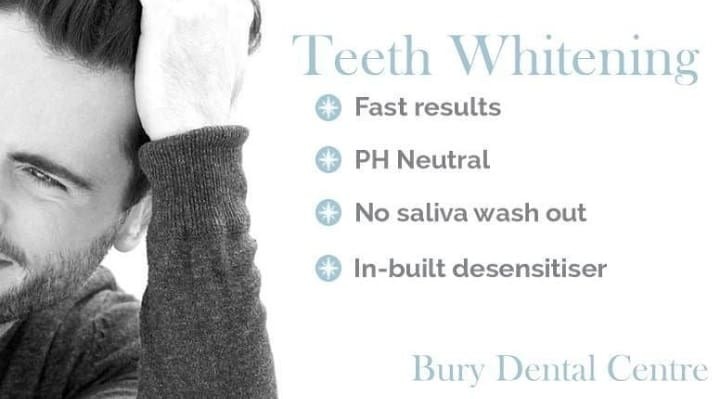 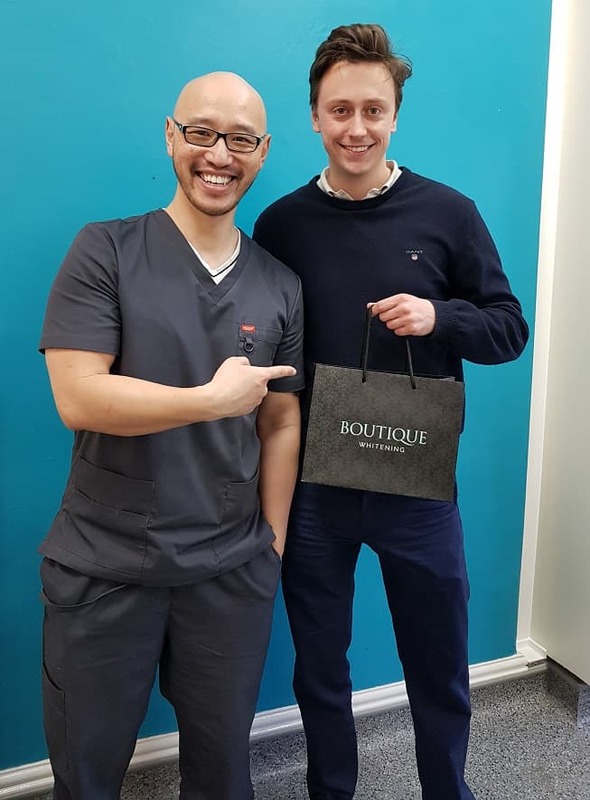 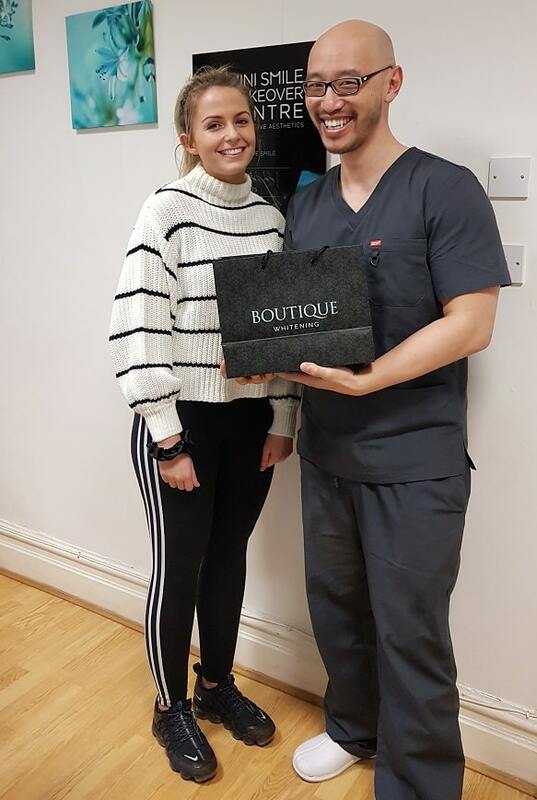 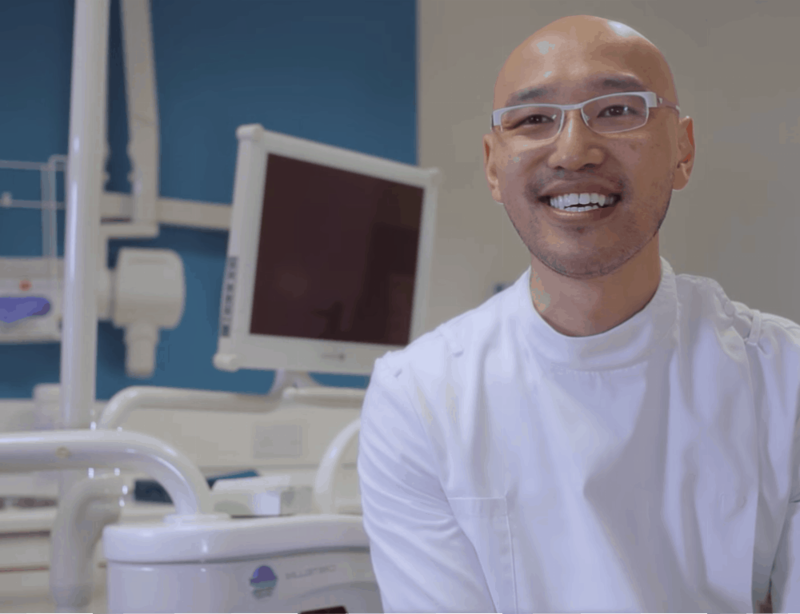 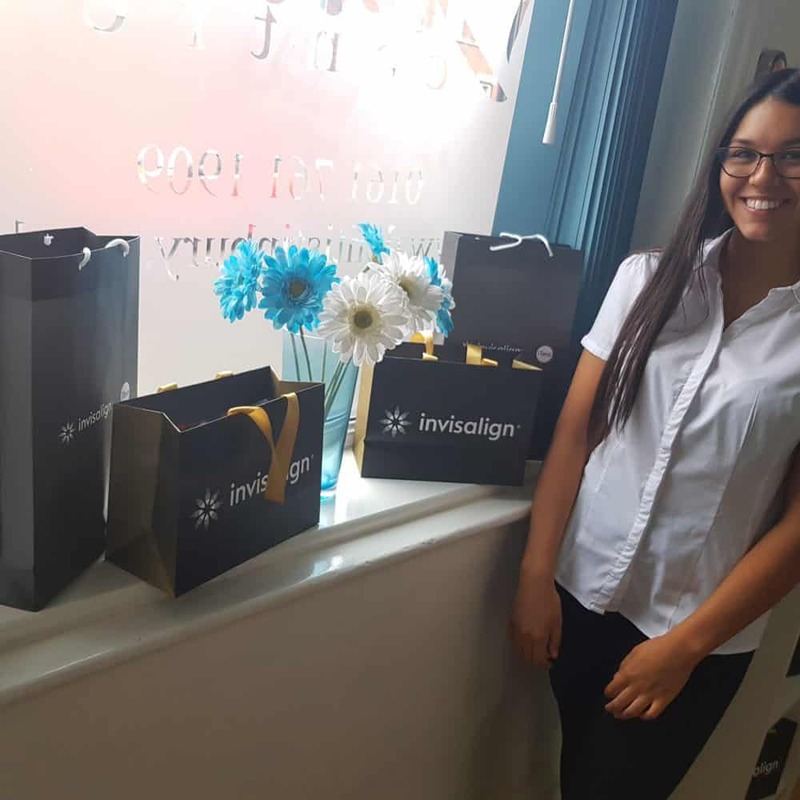 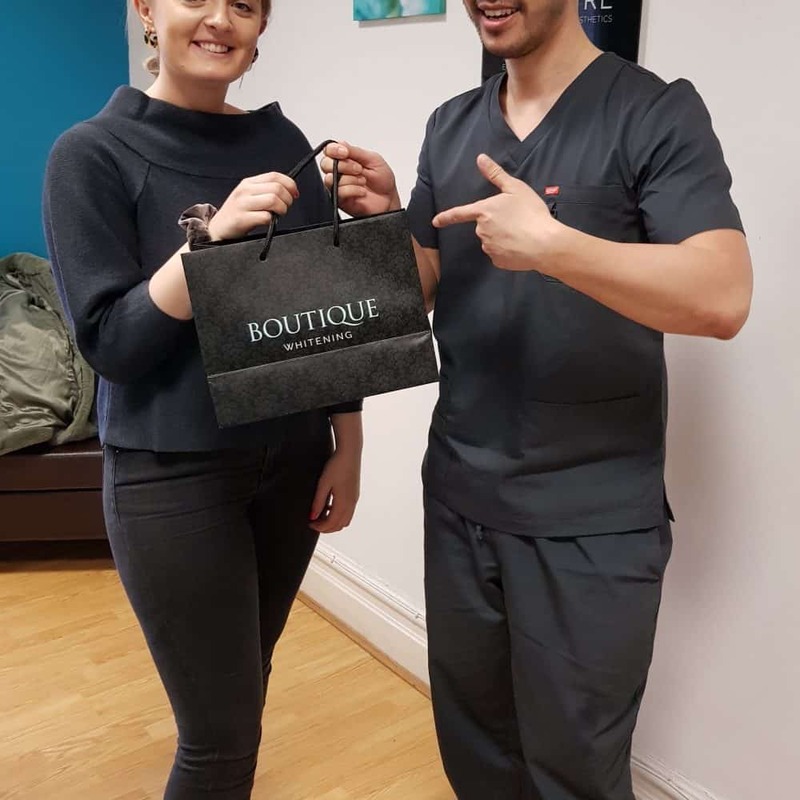 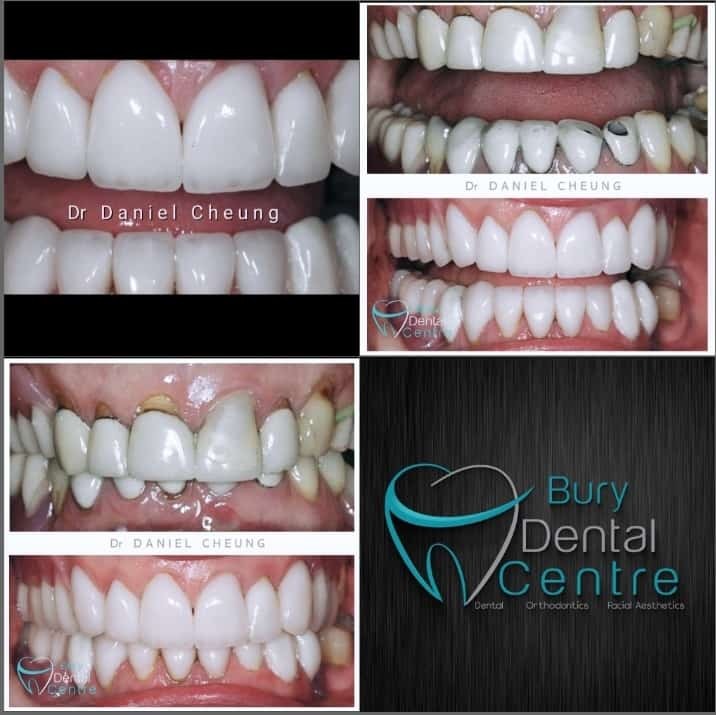 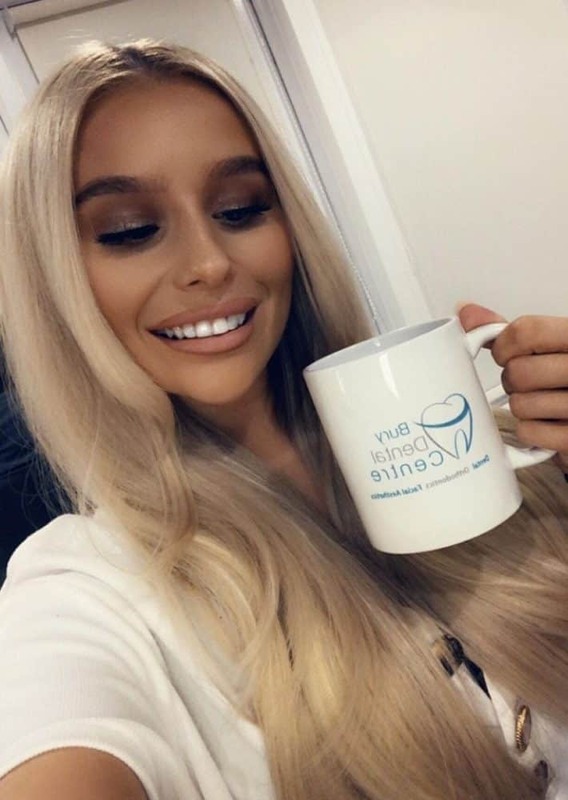 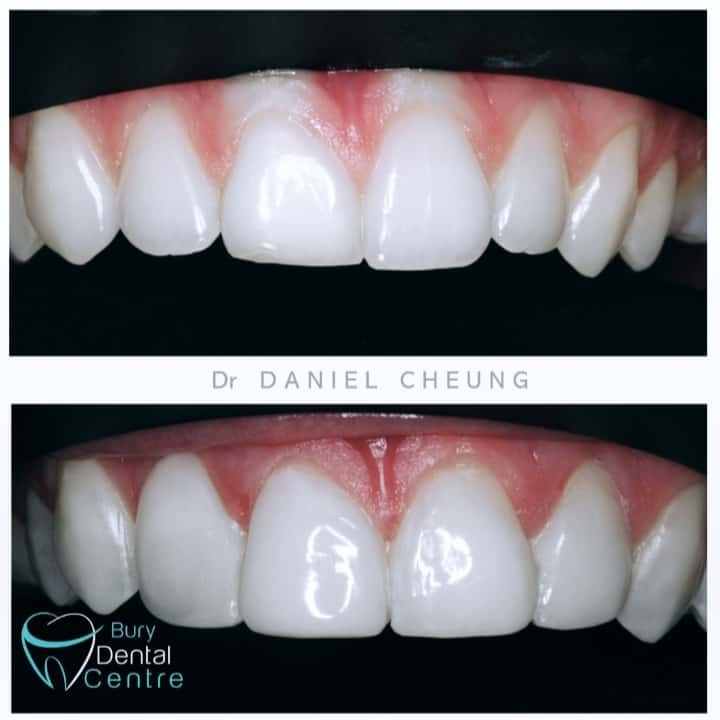 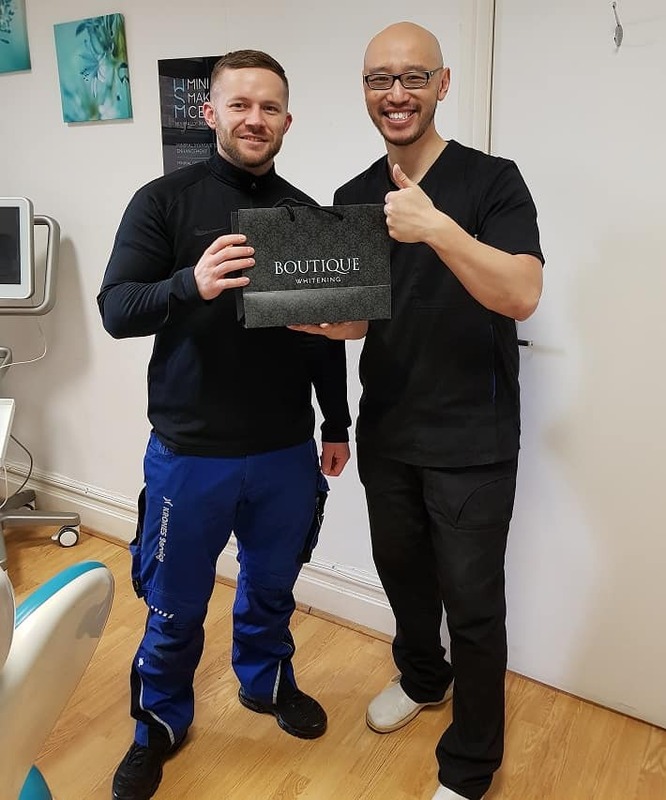 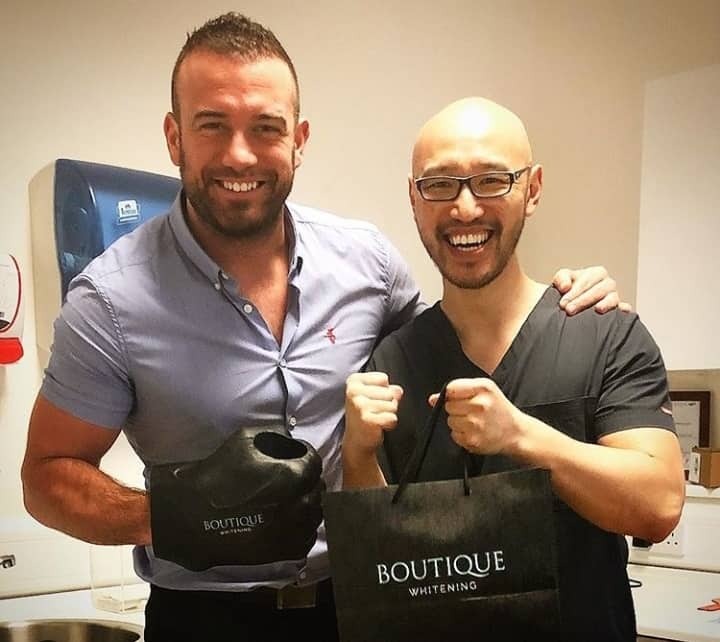 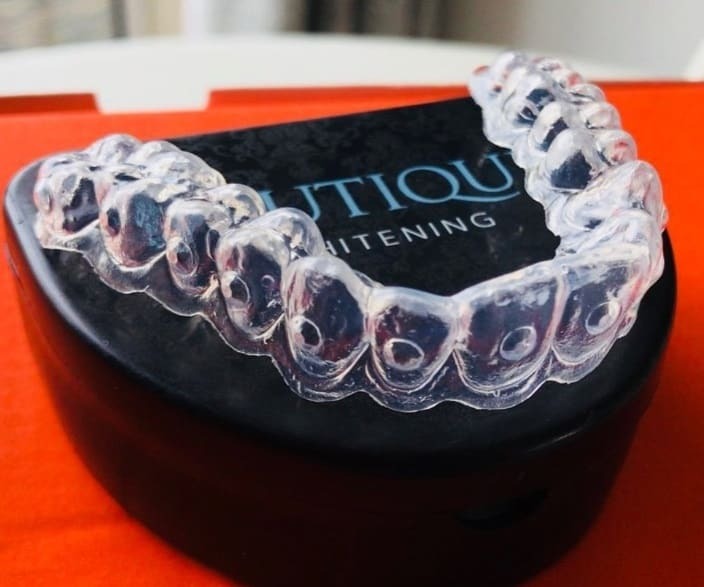 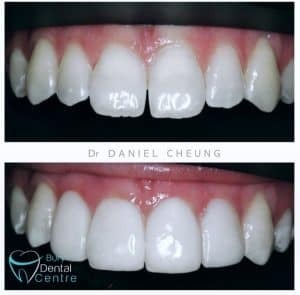 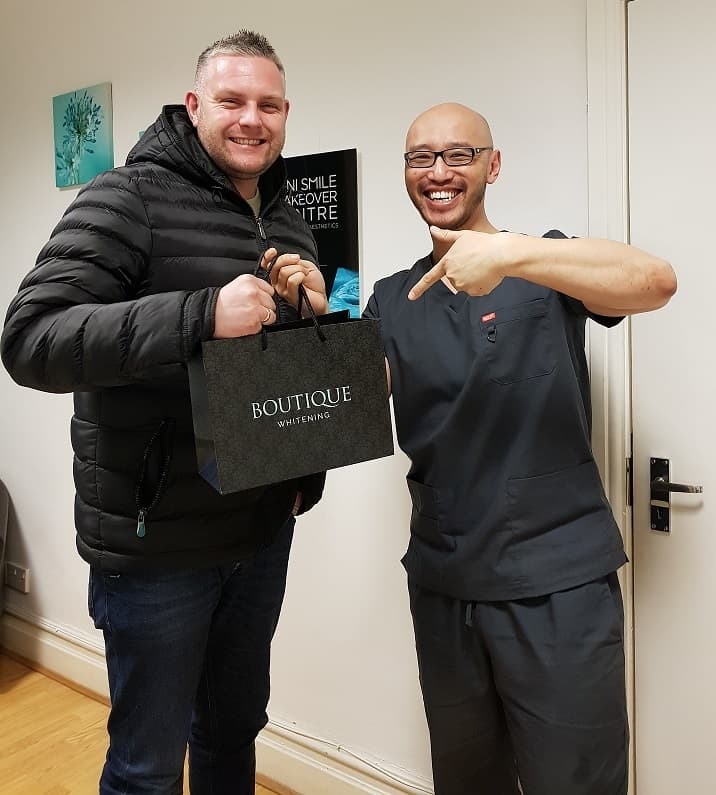 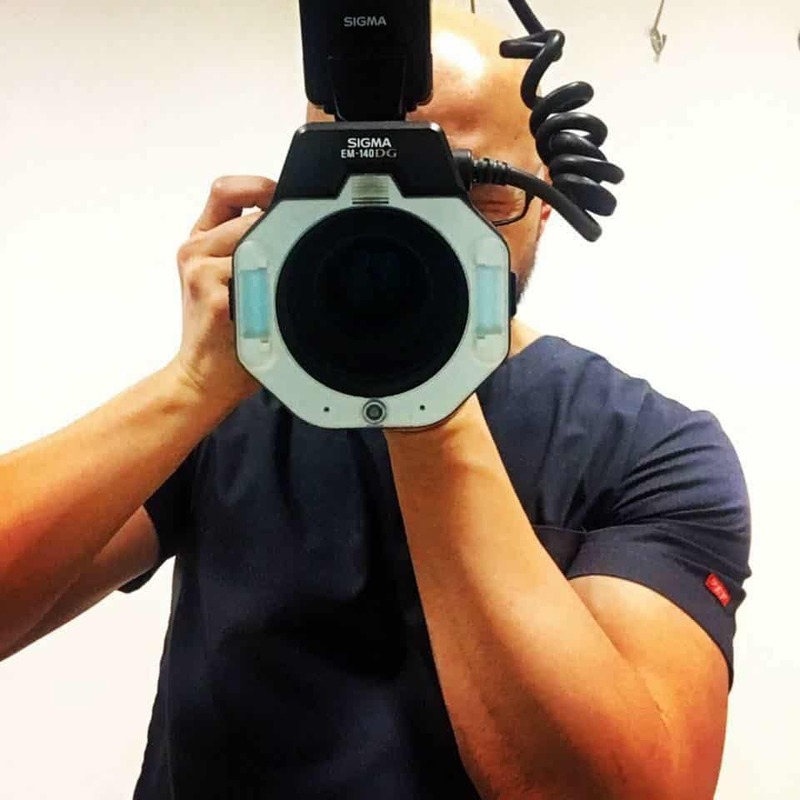 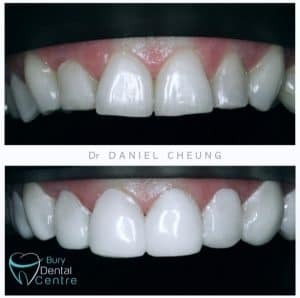 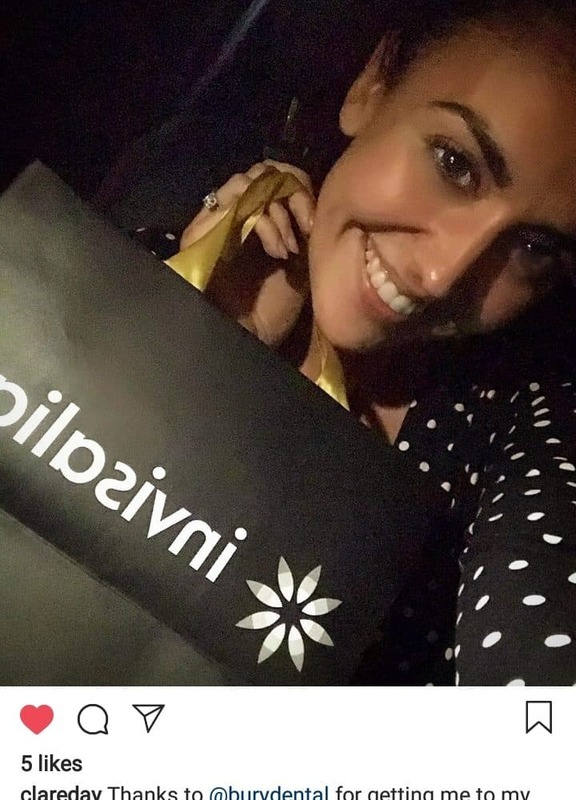 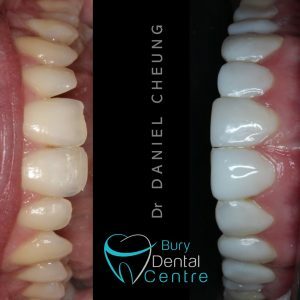 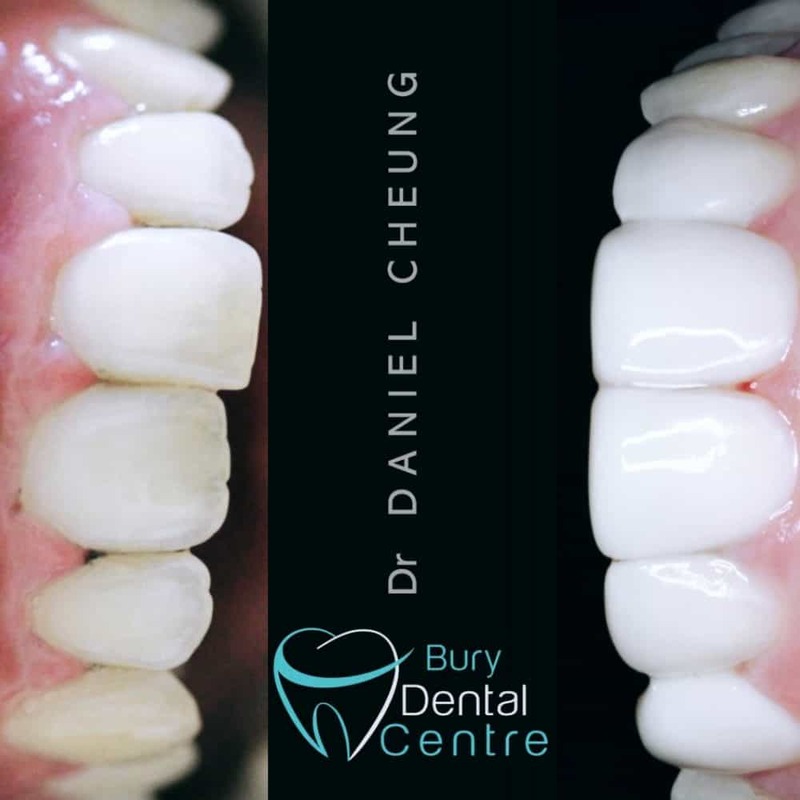 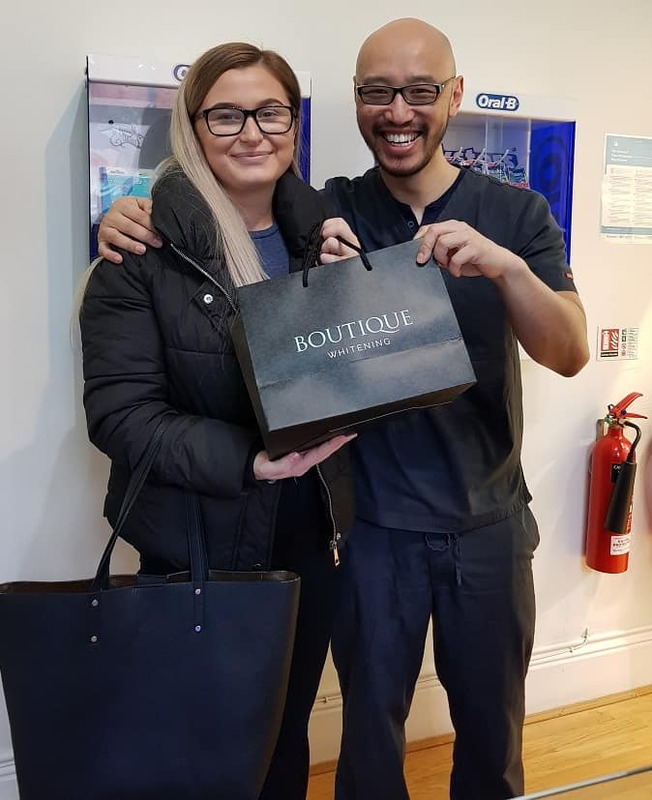 With over 15 years experience in Whitening, we’ve tested a lot, and we’ve found that the best chance for whiter teeth is with Boutique Whitening with our Custom-Made 3D iTero scan made trays. 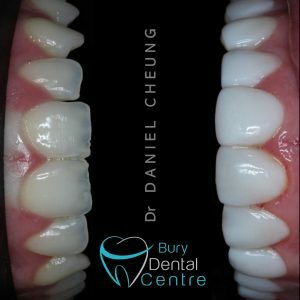 Our gentle approach to Lip treatments, means we are the safe and comfortable choice for enhancing the frame of your smile. 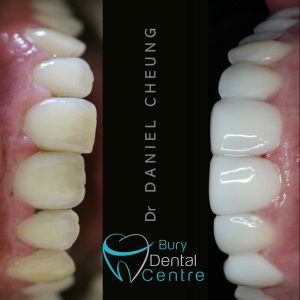 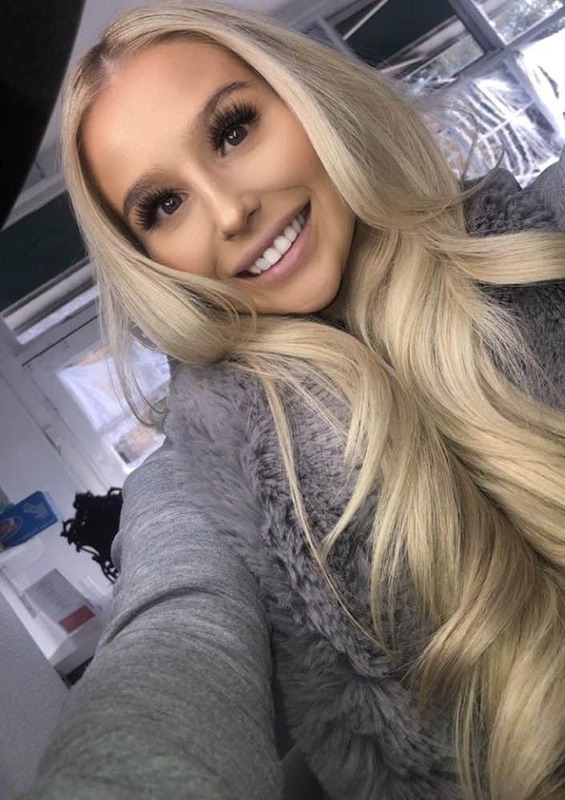 Using good quality fillers and techniques to get the best in results. 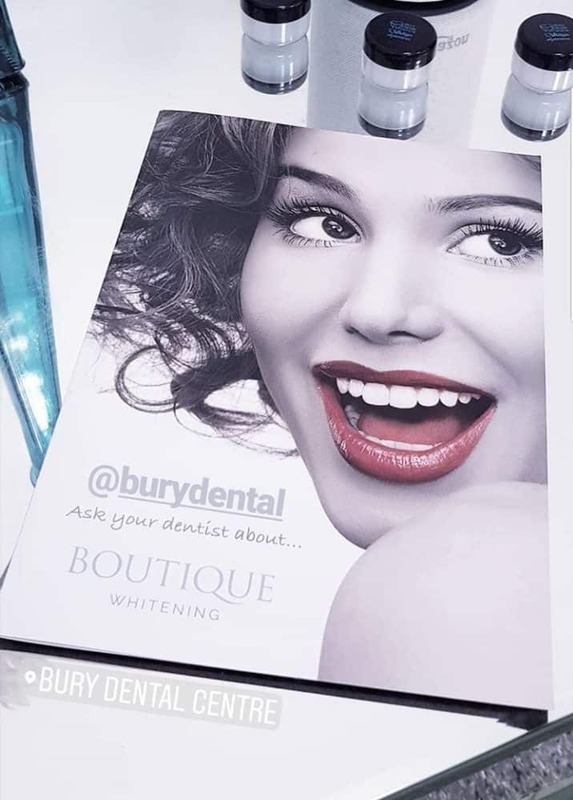 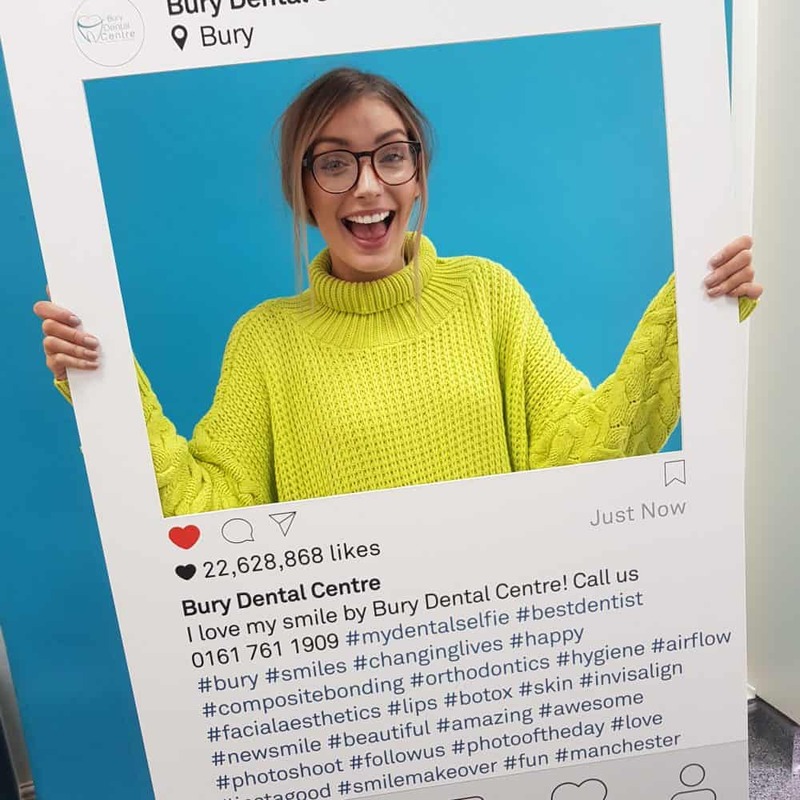 UR AESTHETICS is at Bury Dental Centre. 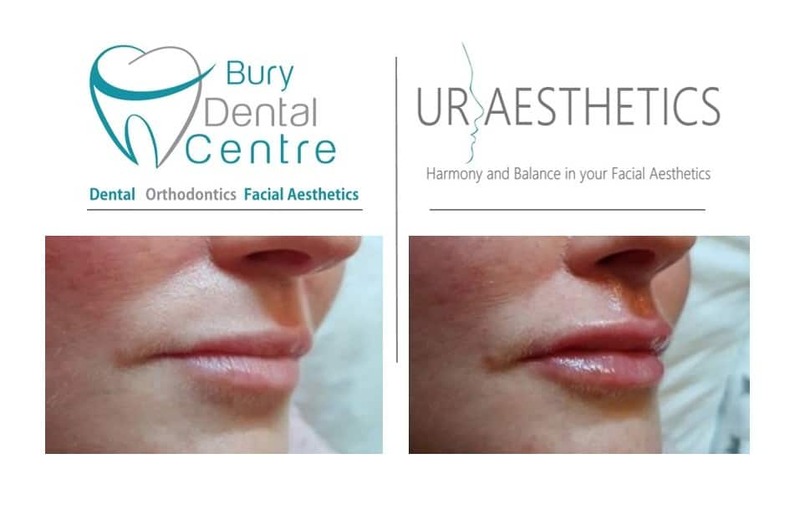 We can help you reduce the signs of ageing and wrinkles using BTX-A and Dermal Fillers. 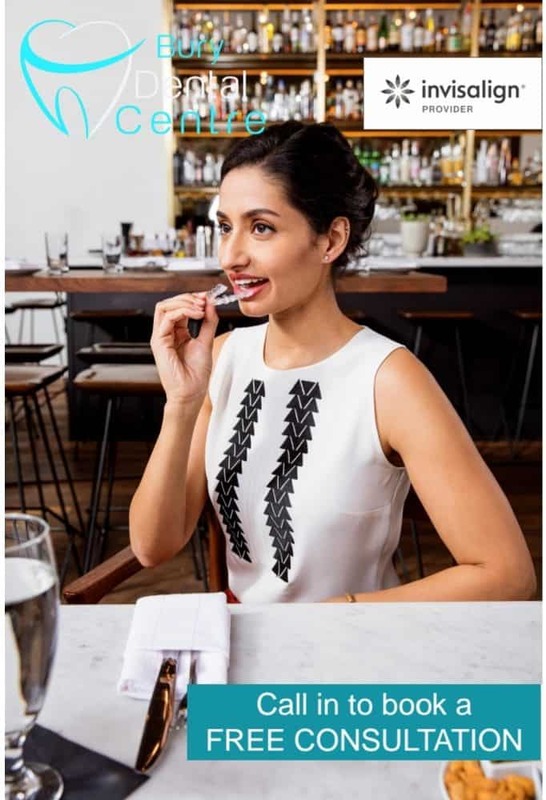 And our gentle approach to Lips make us the right choice. 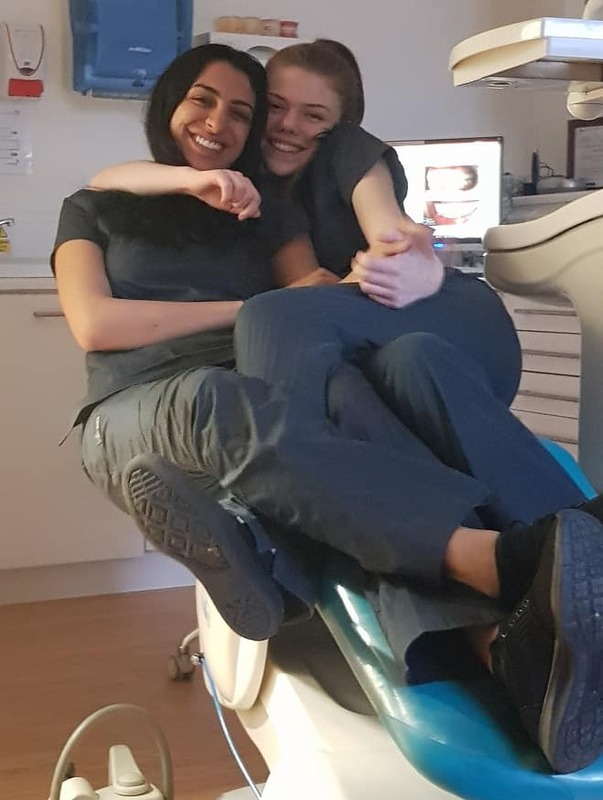 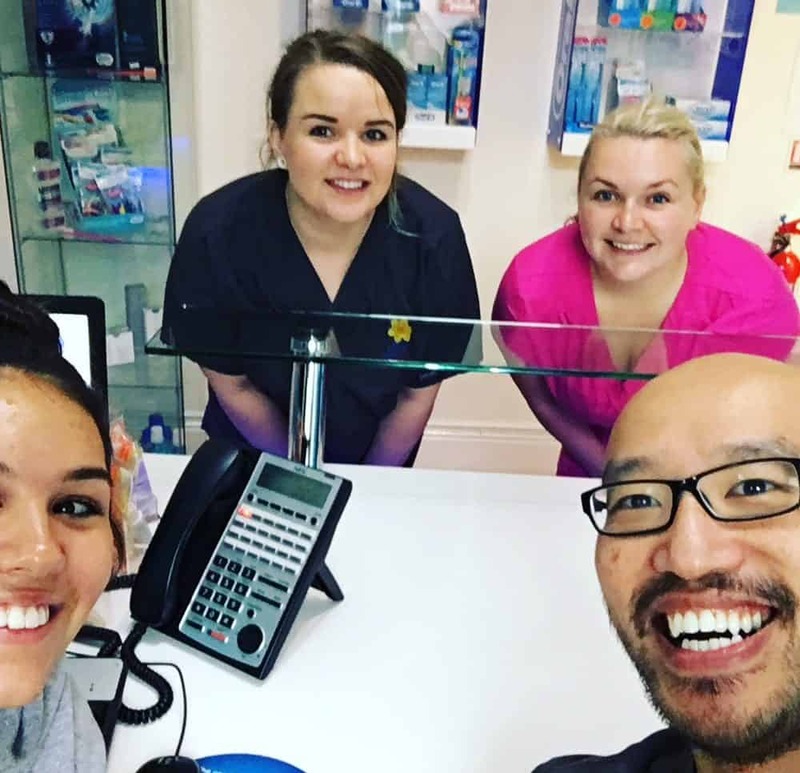 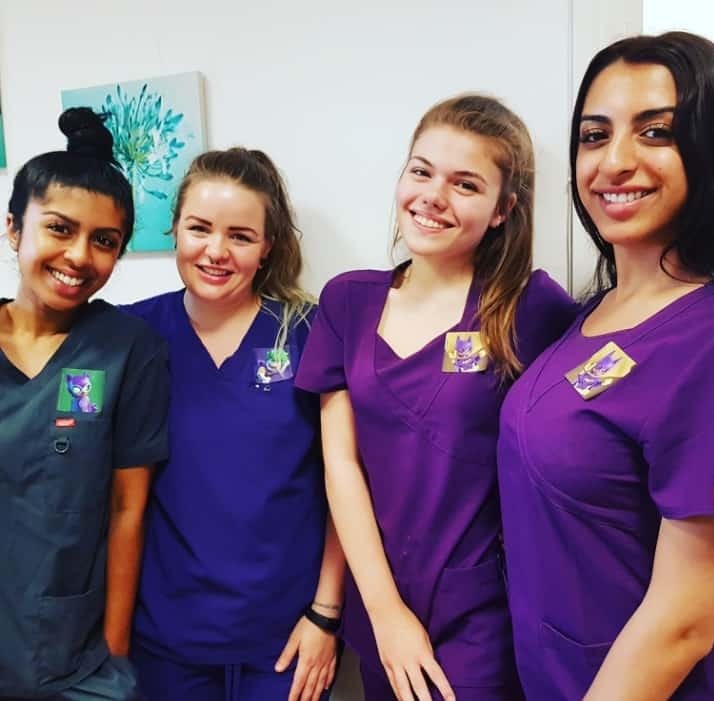 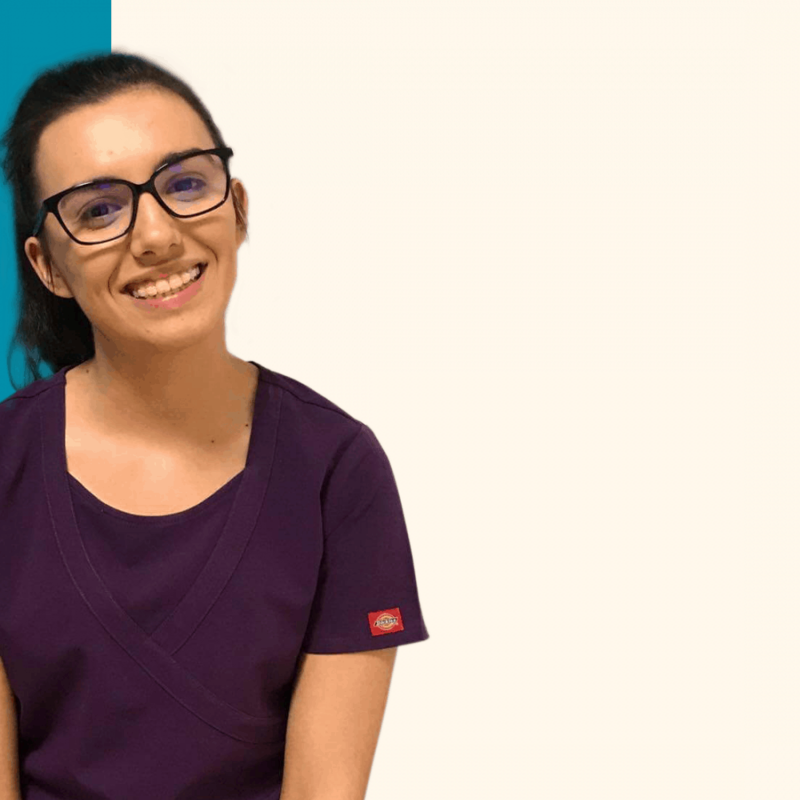 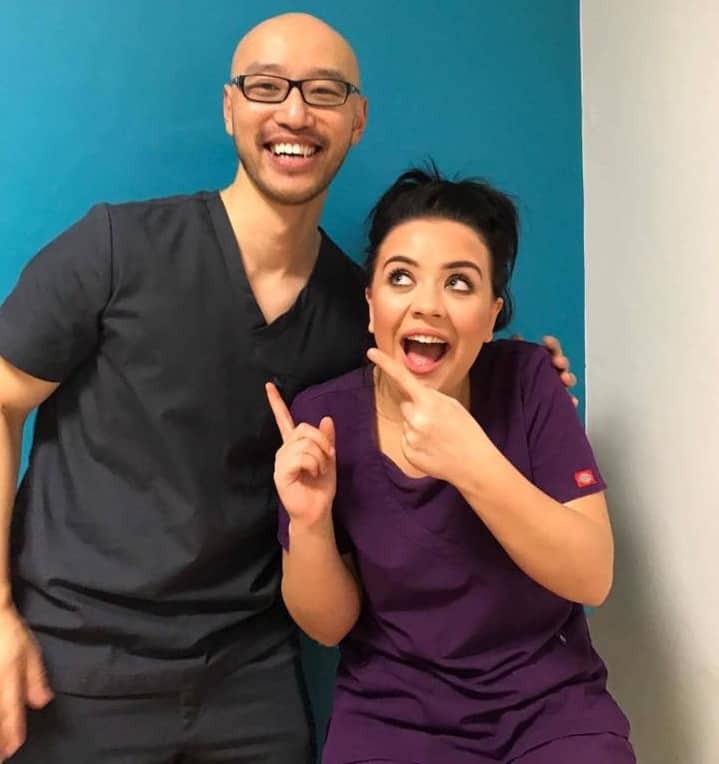 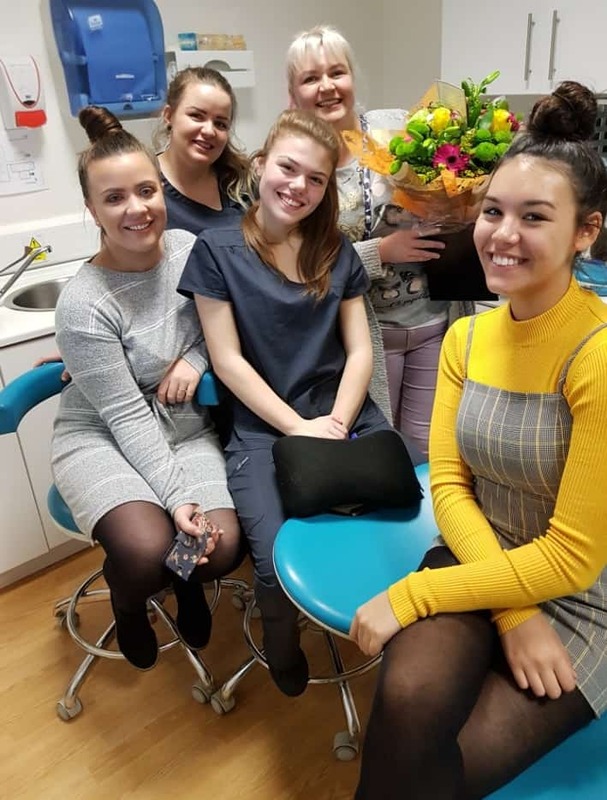 Our wonderful hygienist services, including Pearl Clean, the best at stain removal and whiter smiles, and Perio Pearl for periodontal disease. 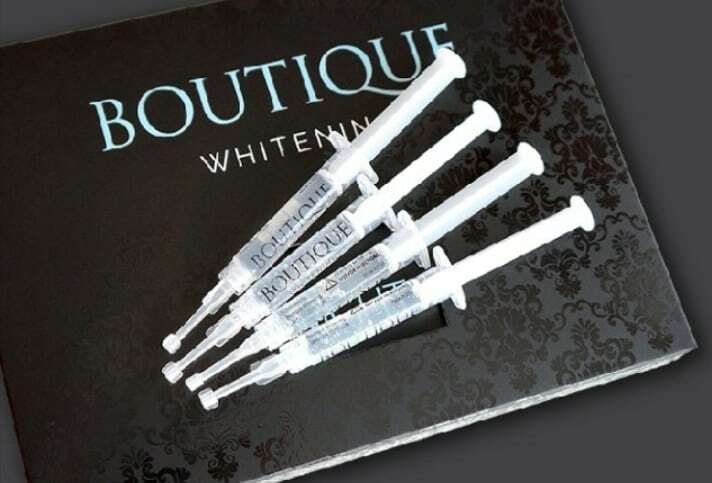 With our 15+ years of experience, we know the best way to whiter, brighter smiles. 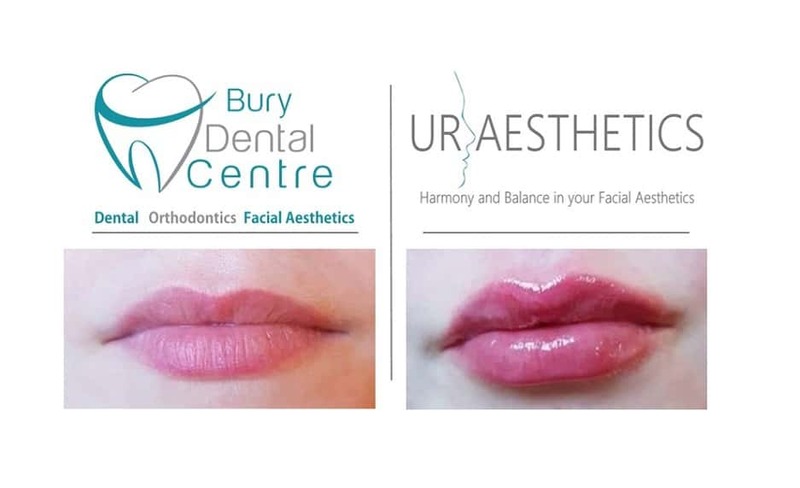 With our comfortable approach to Lips, having more defined and harmoniously shaped lips is easier than ever. 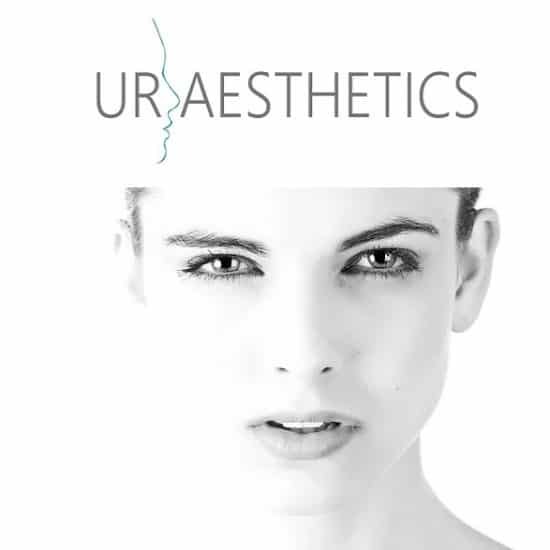 Beauty and Harmony in your facial aesthetics, with a range of treatments from BTX-A to Skin Peels. 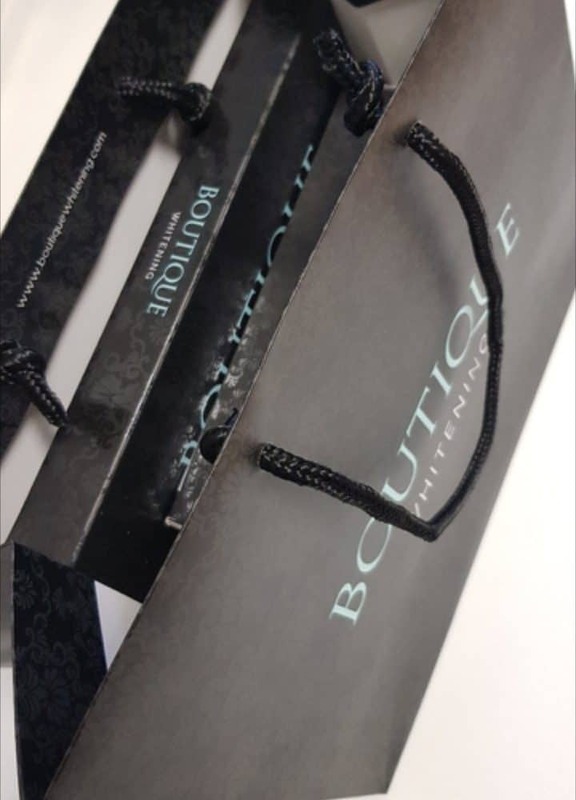 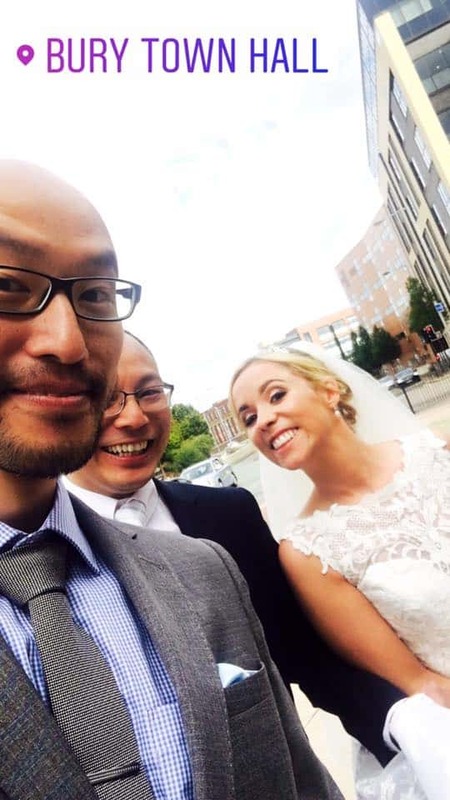 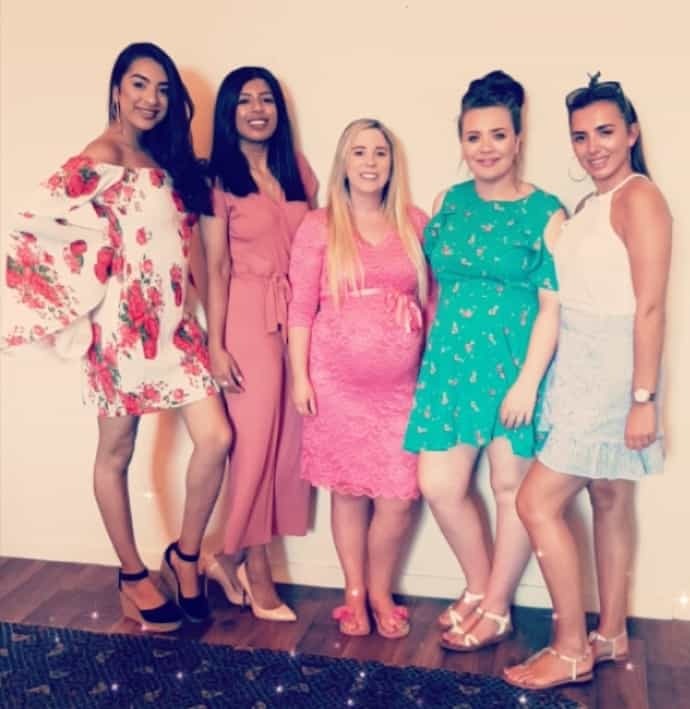 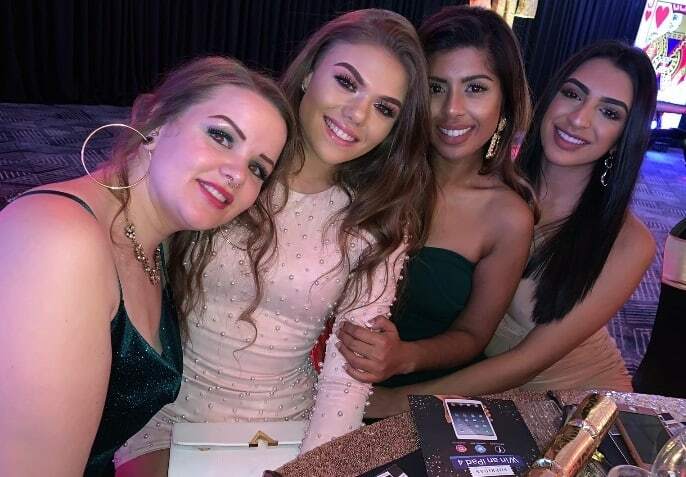 If you’re preparing for a wedding, whether you’re the beautiful bride to be or the groom in waiting; or whether you’ll be one of the guests and you want to look your best. 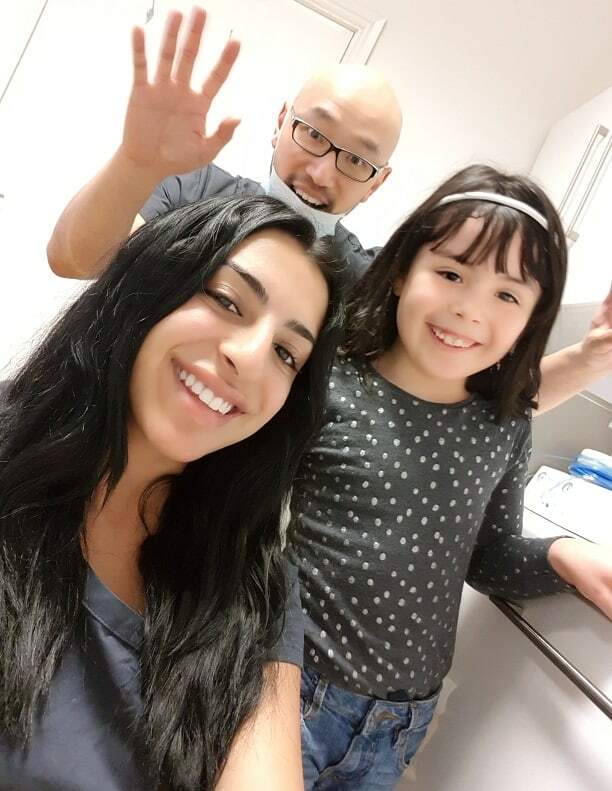 Make sure you contact us as soon as possible to plan your smile journey.